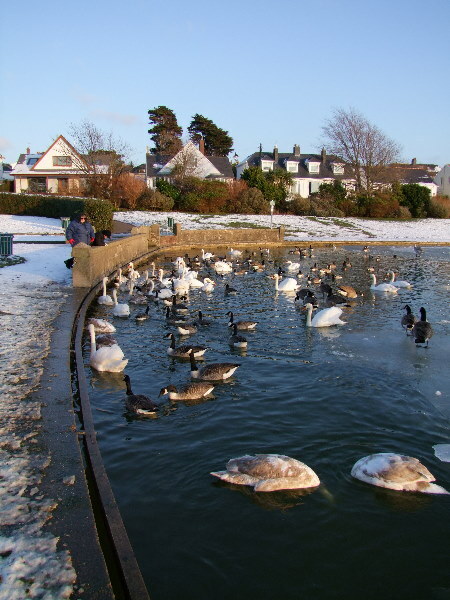 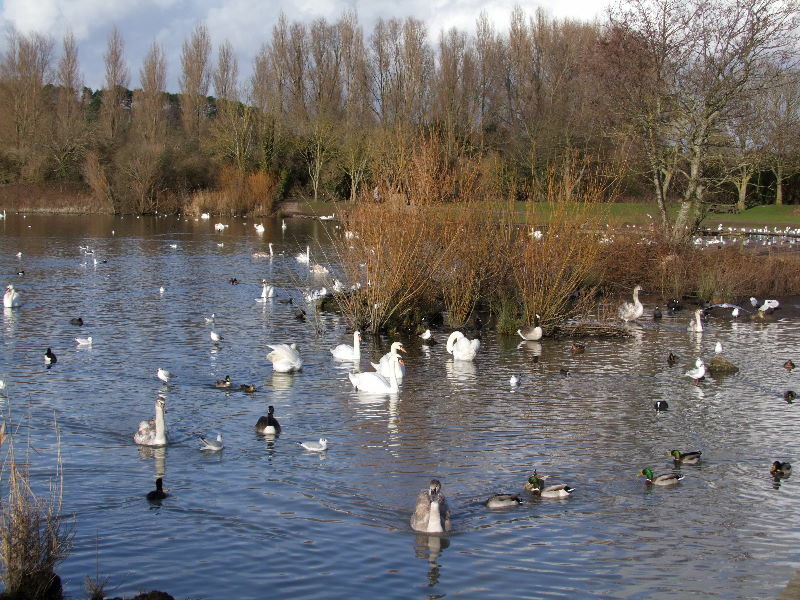 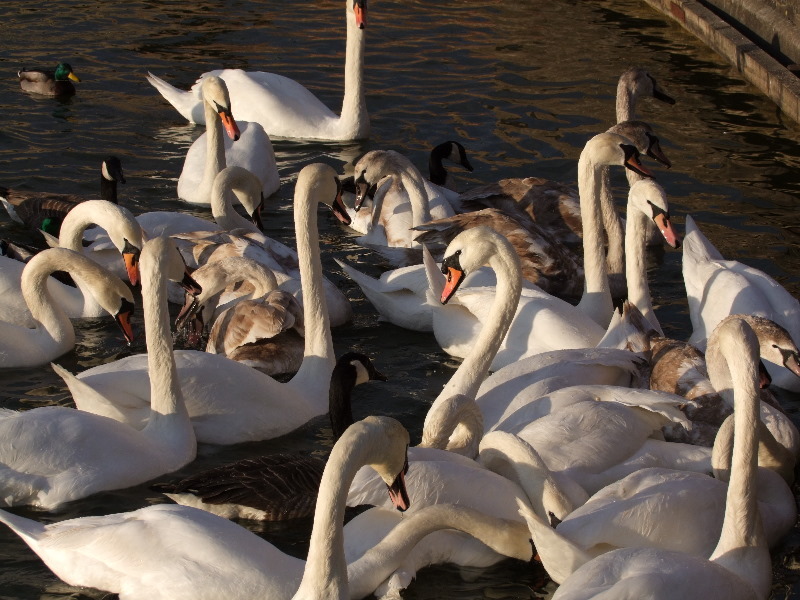 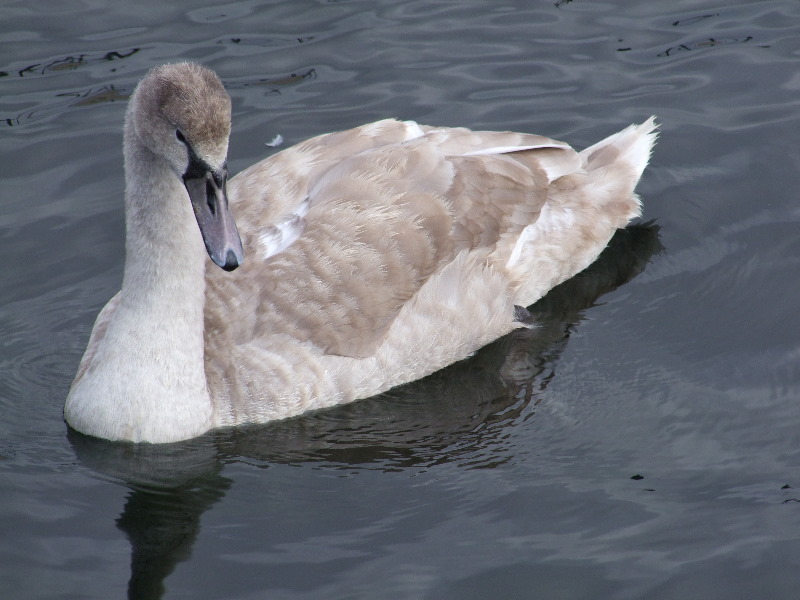 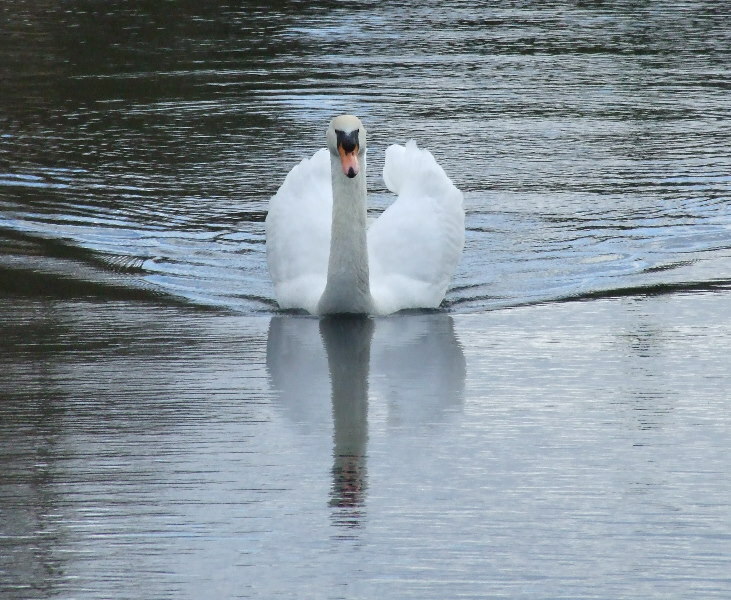 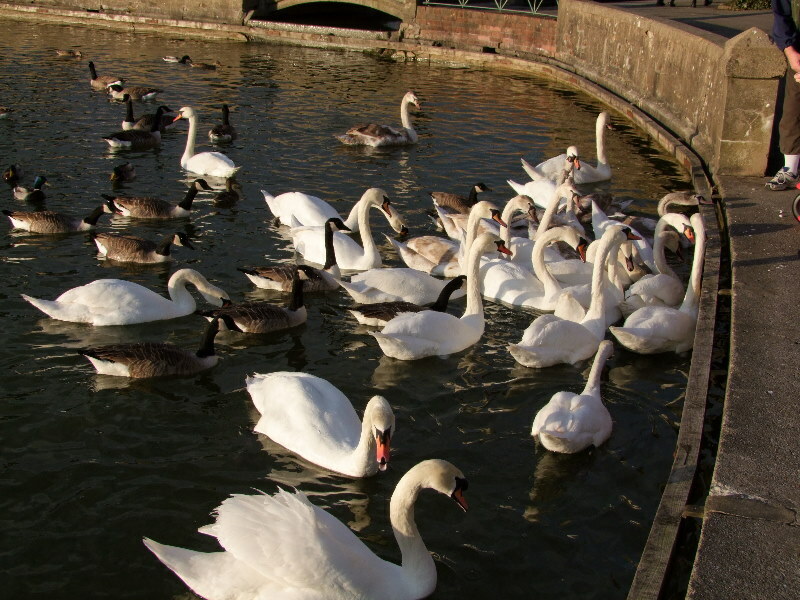 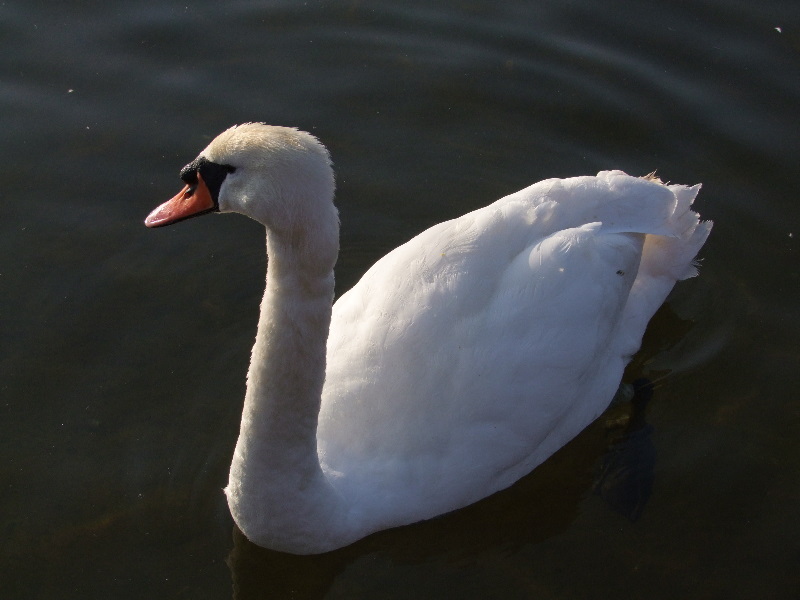 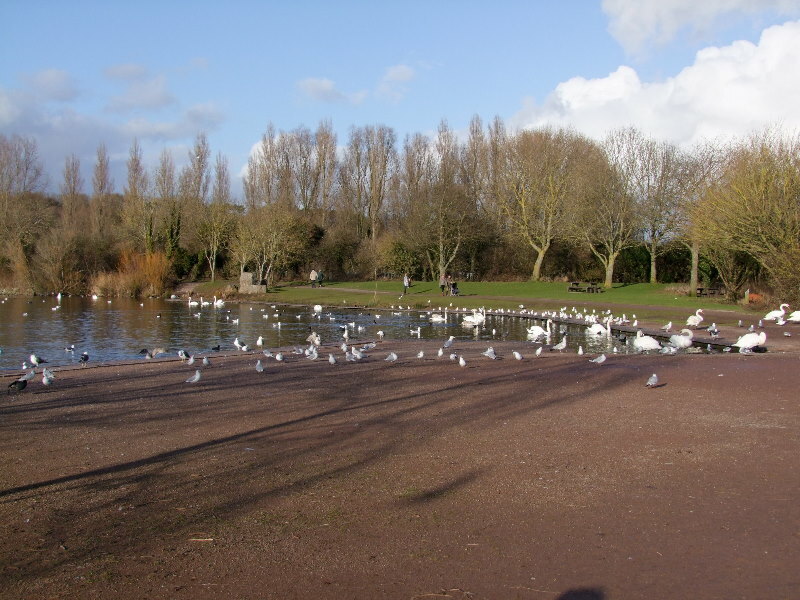 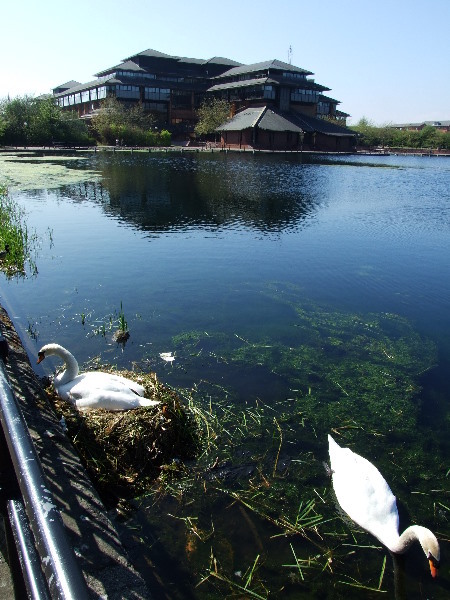 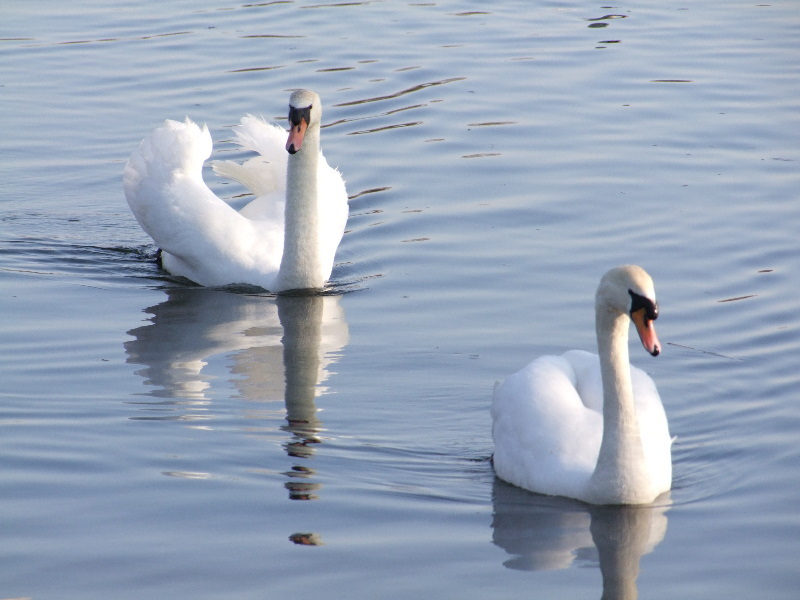 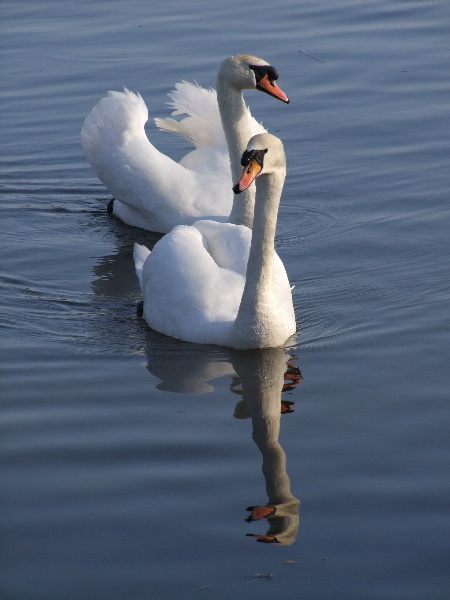 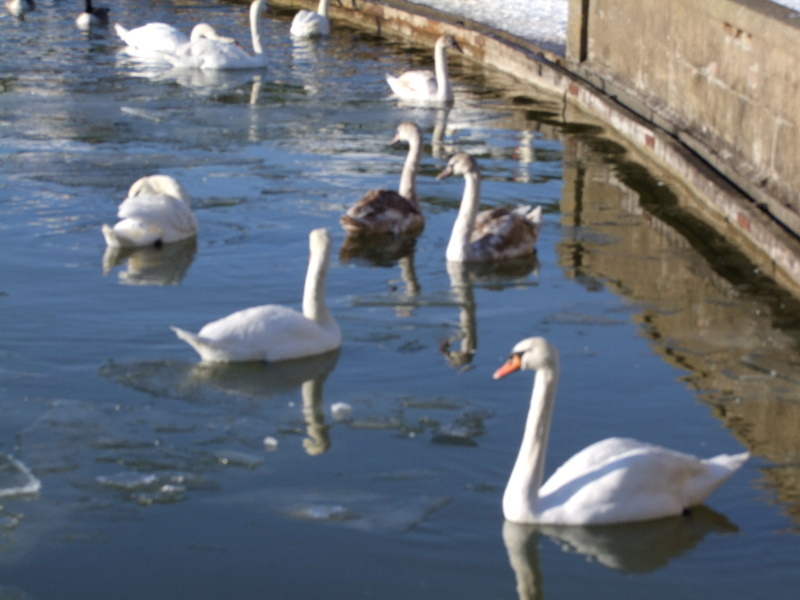 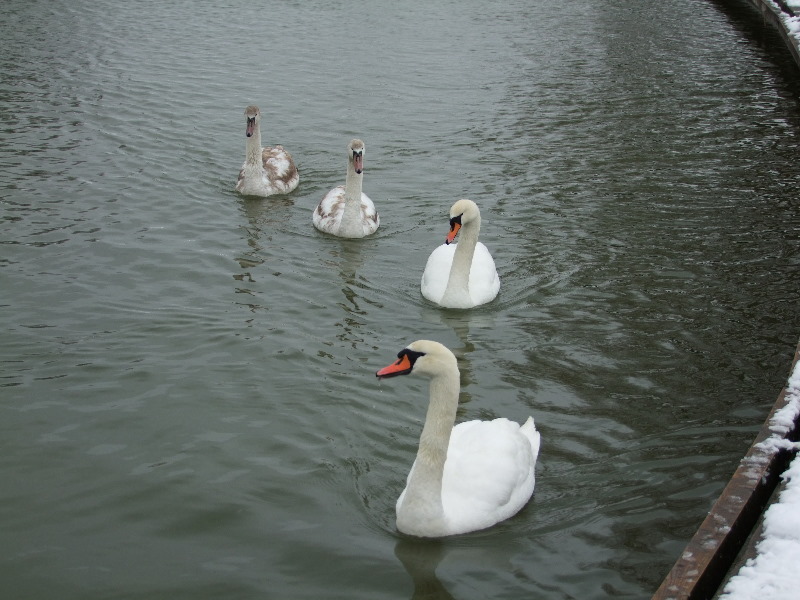 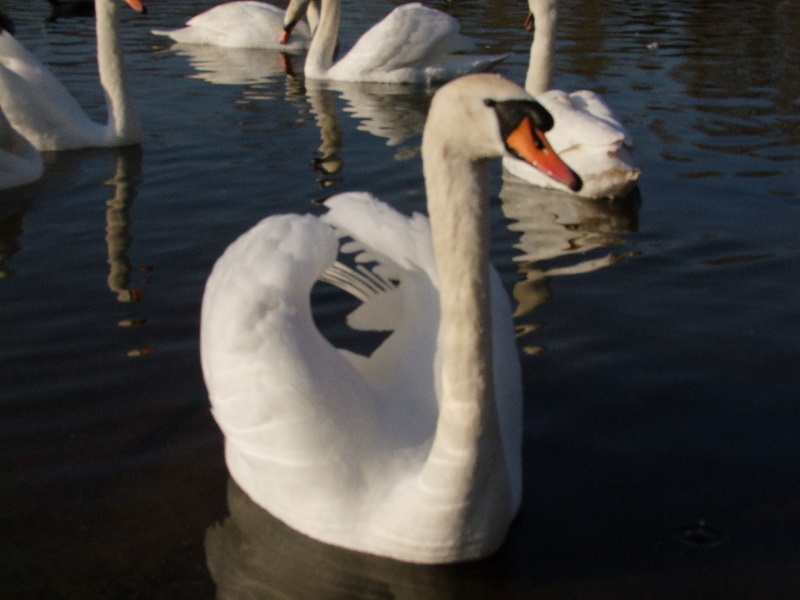 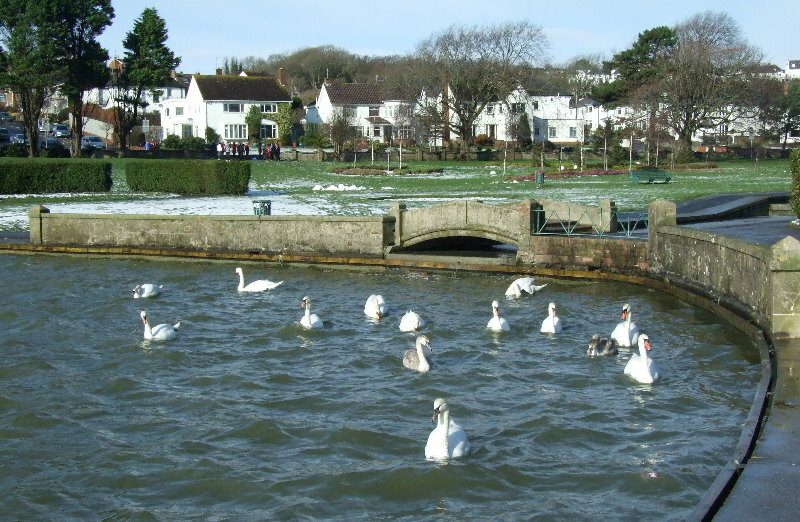 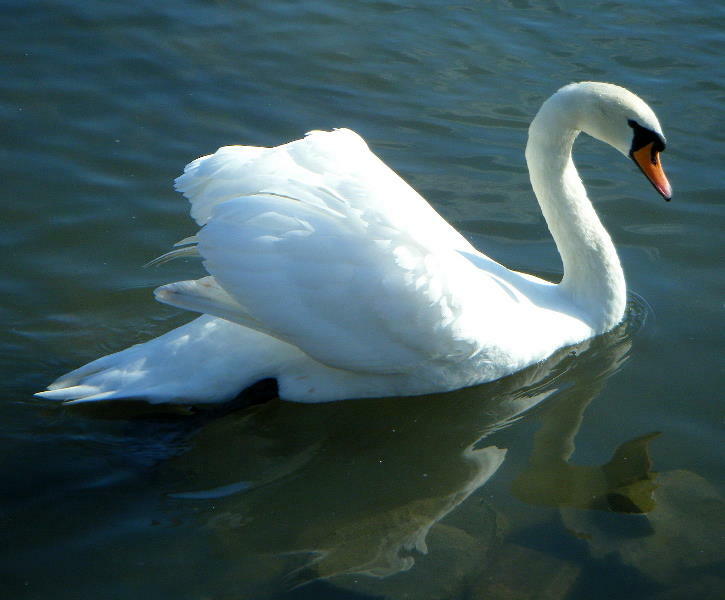 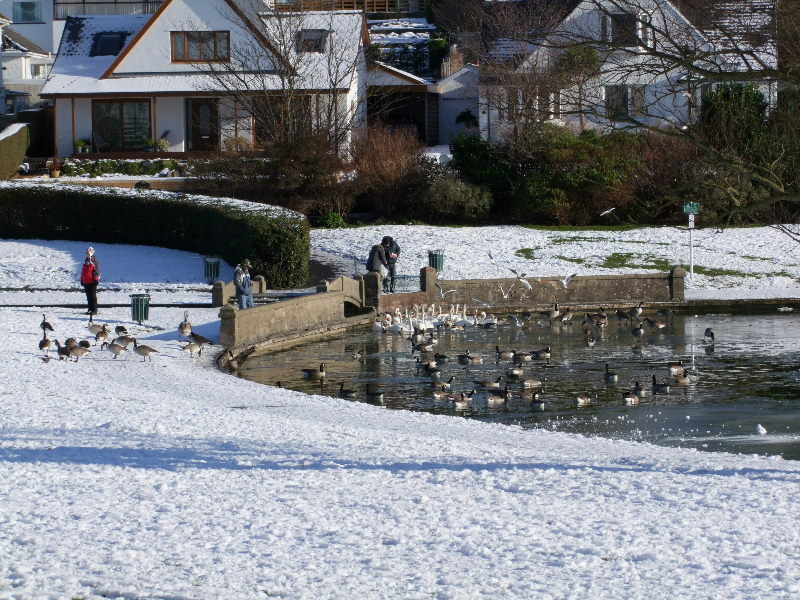 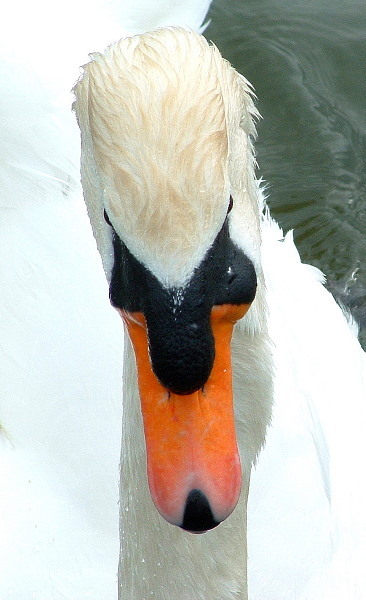 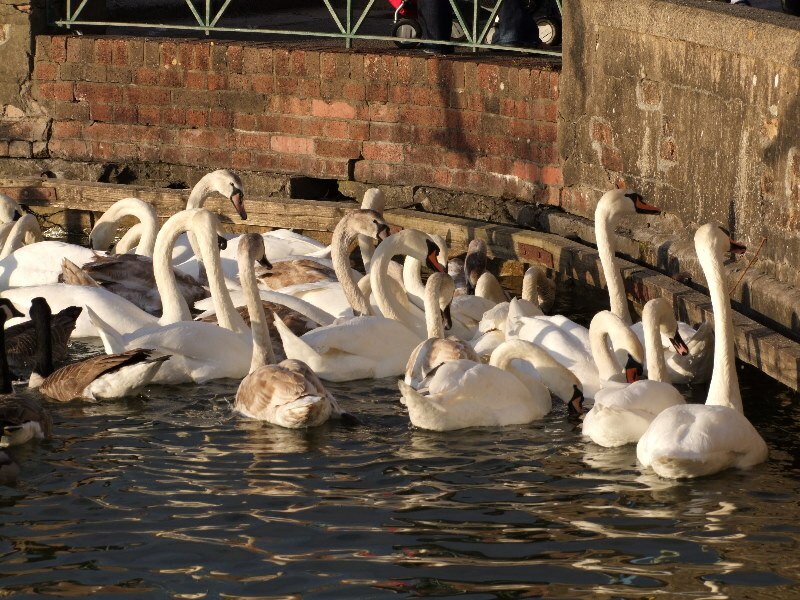 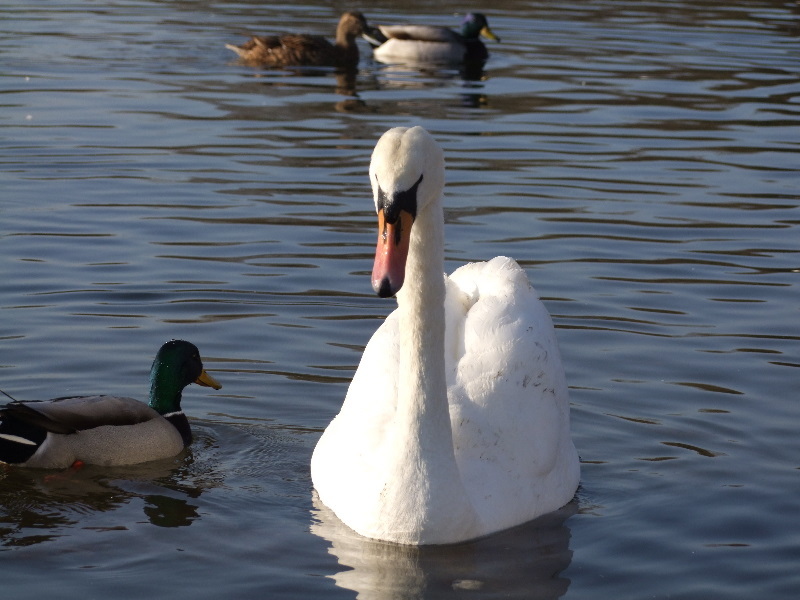 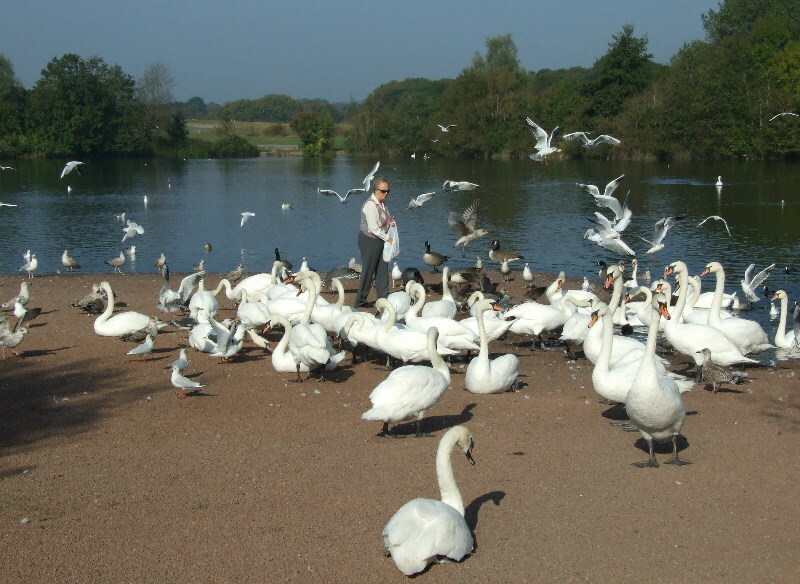 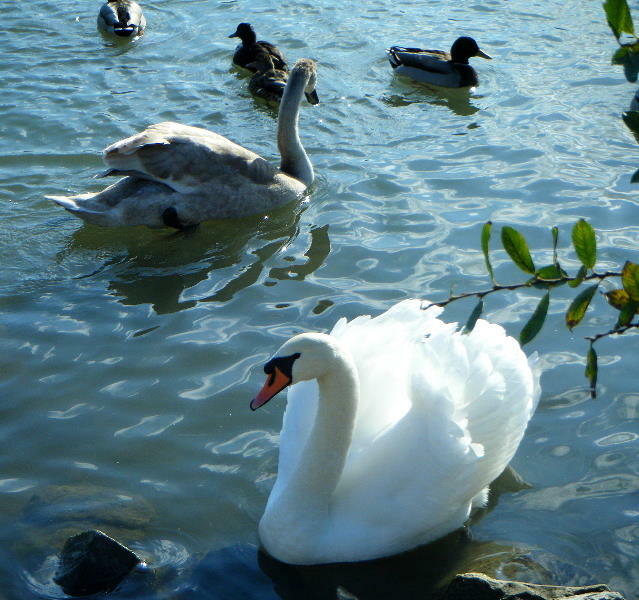 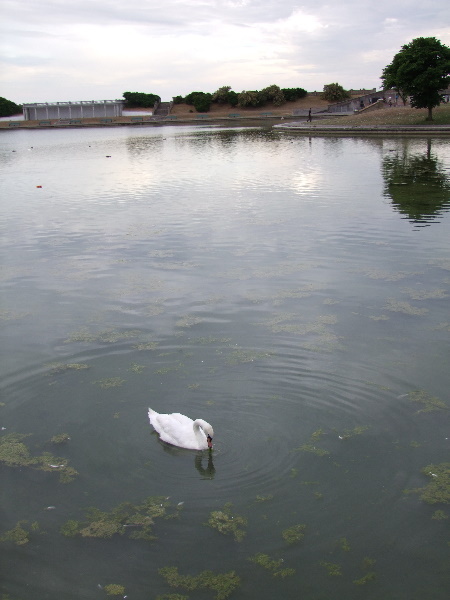 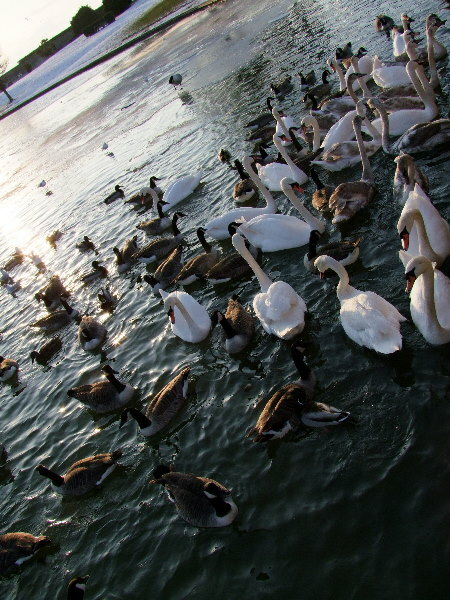 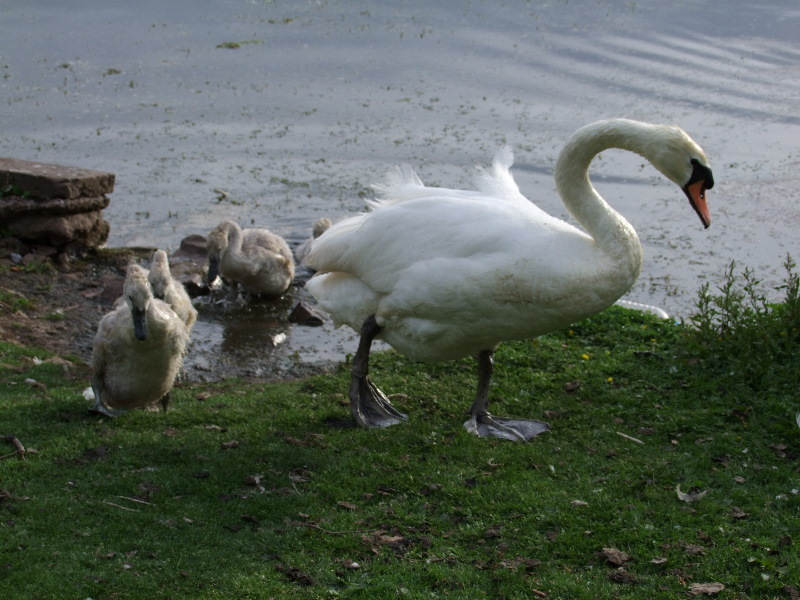 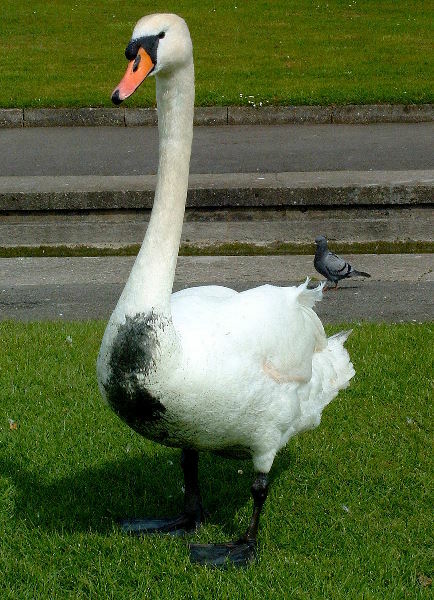 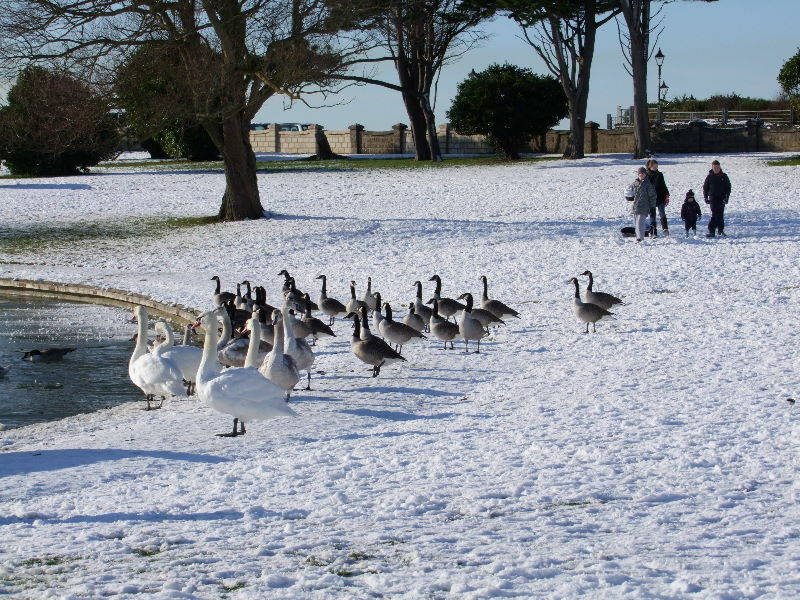 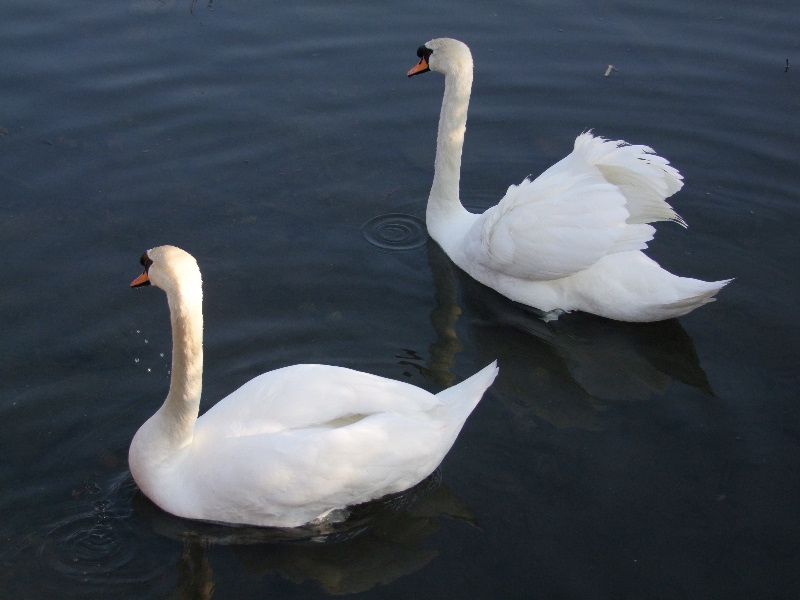 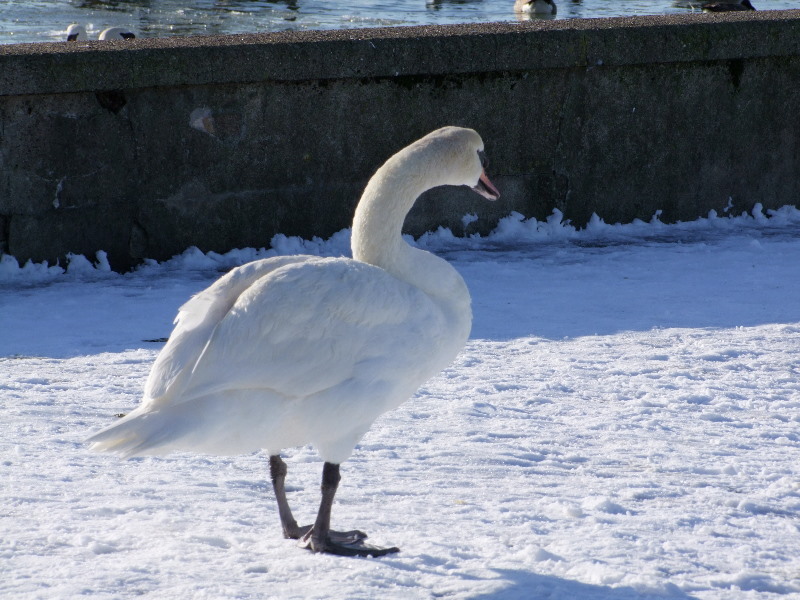 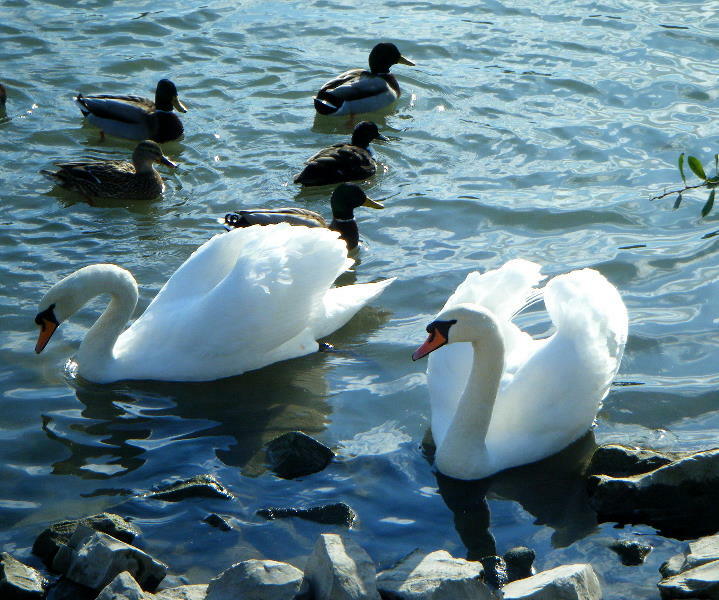 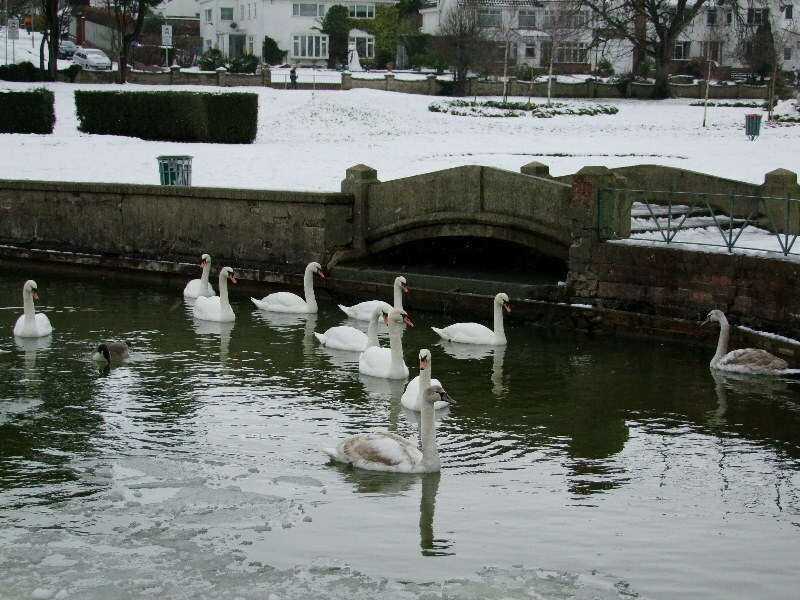 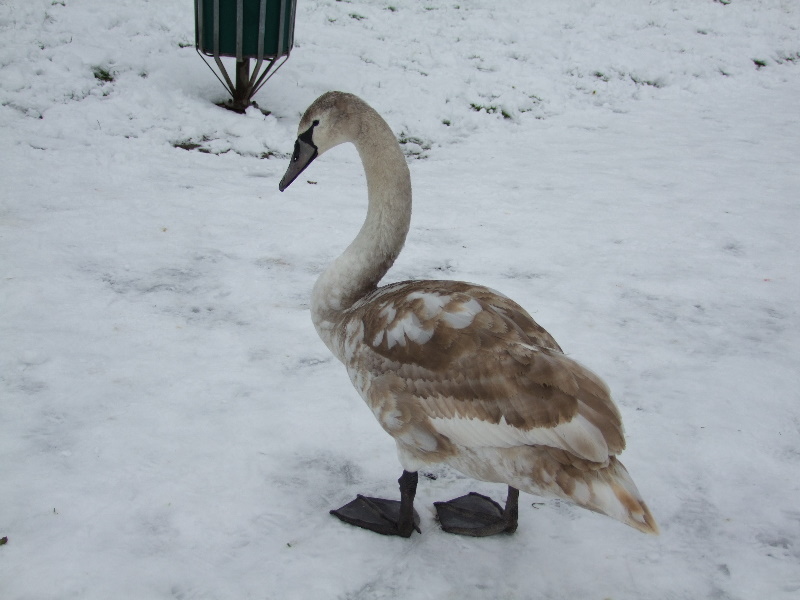 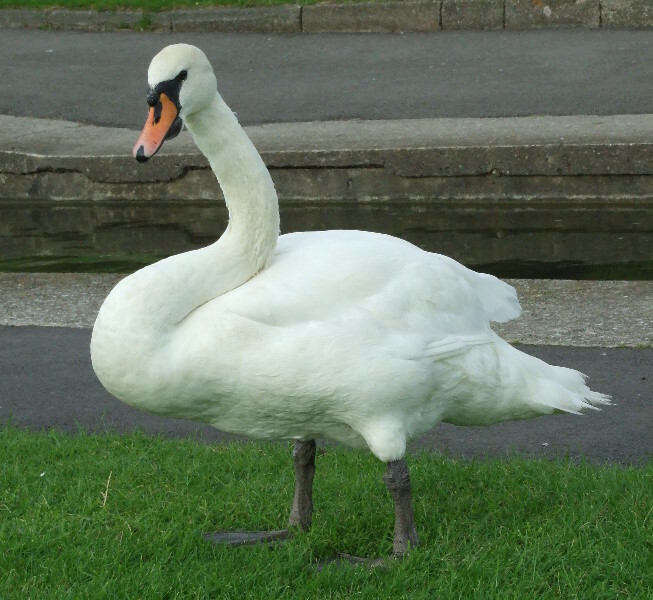 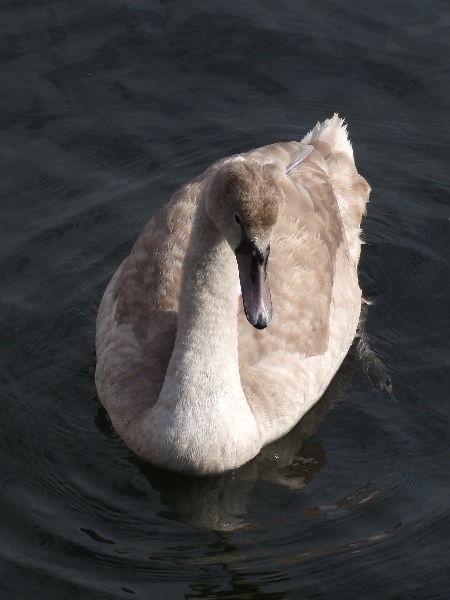 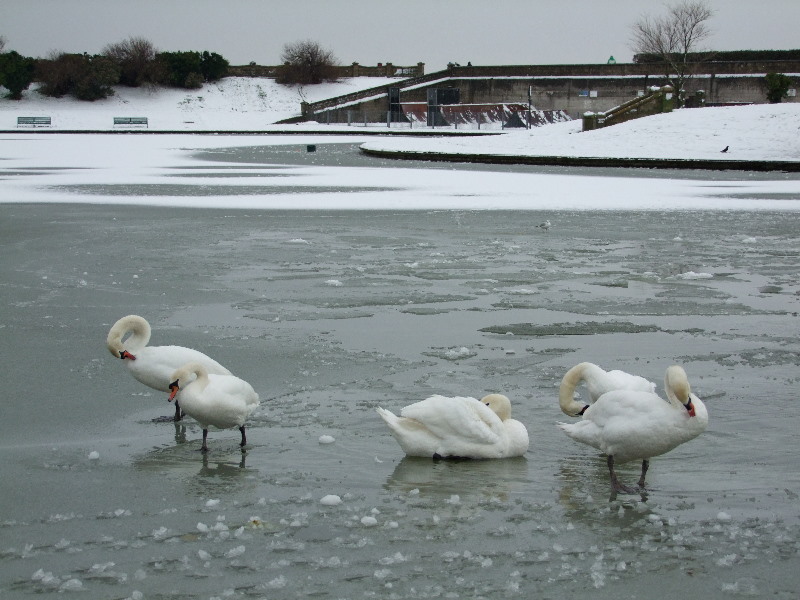 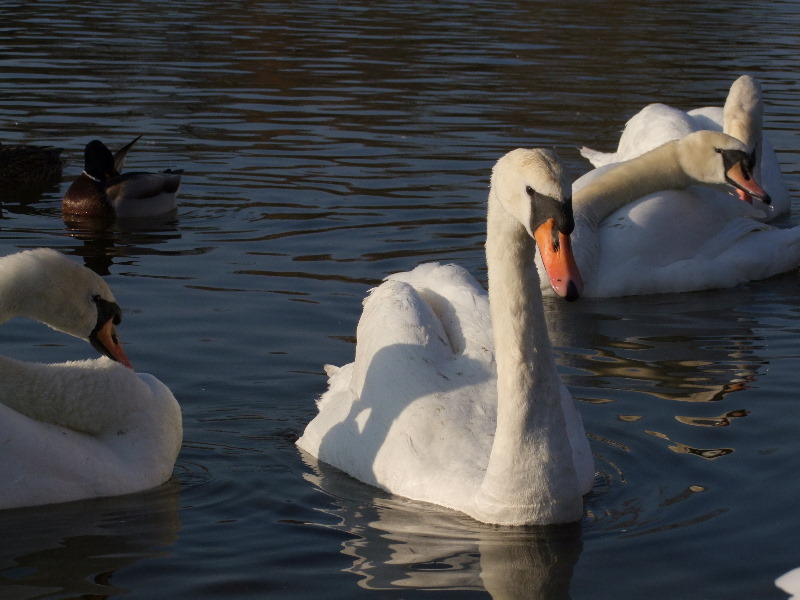 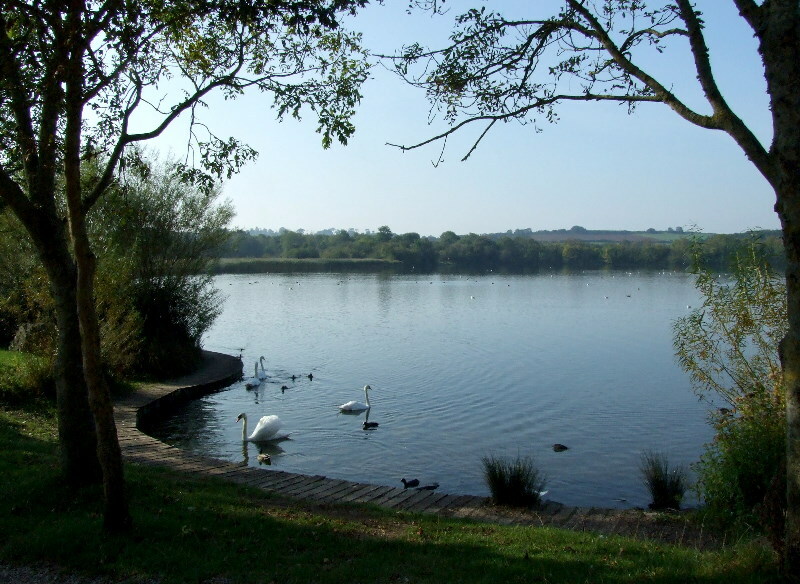 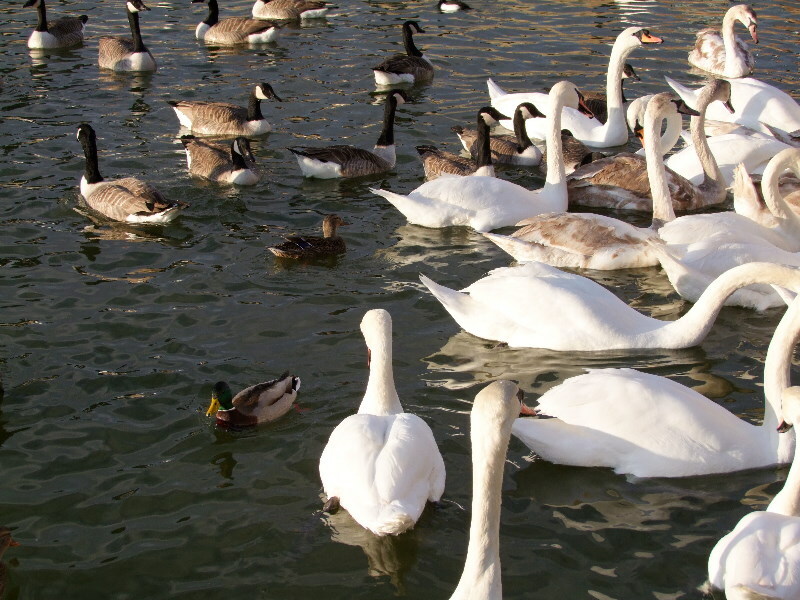 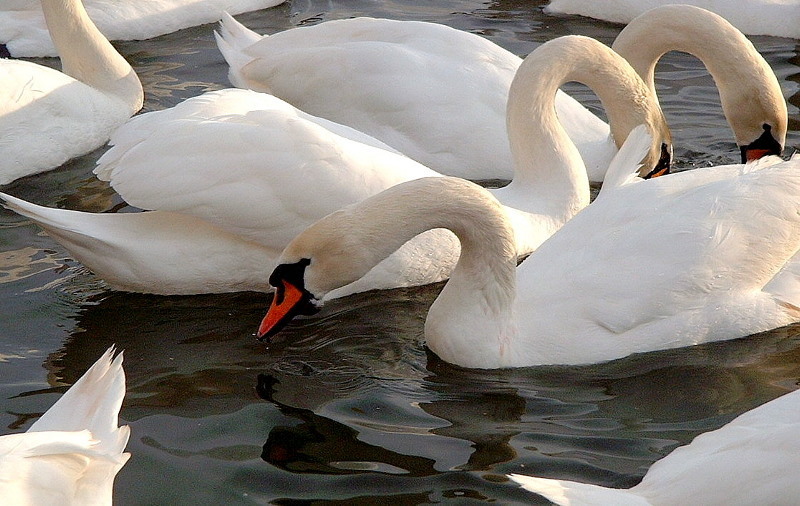 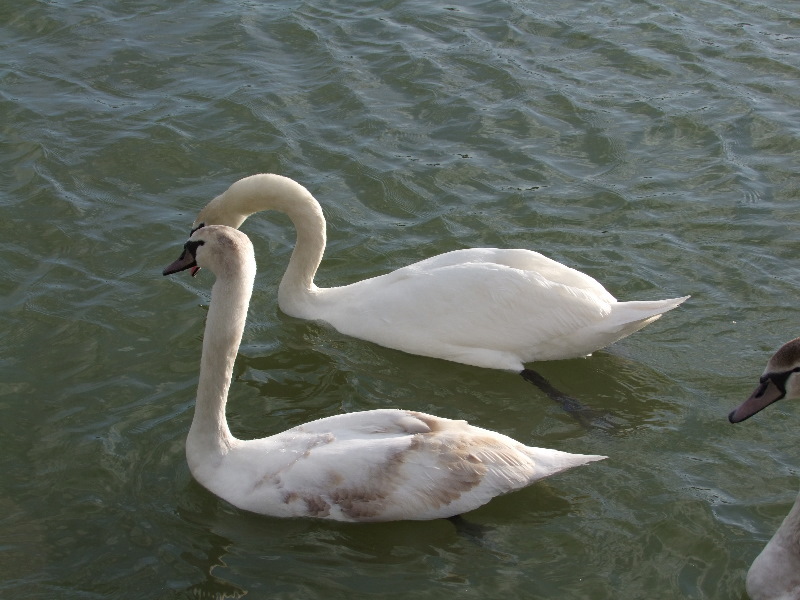 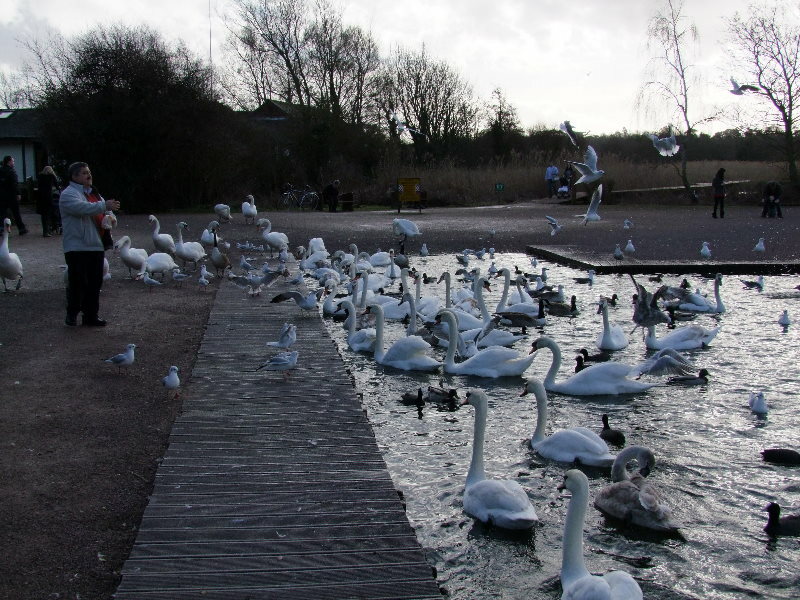 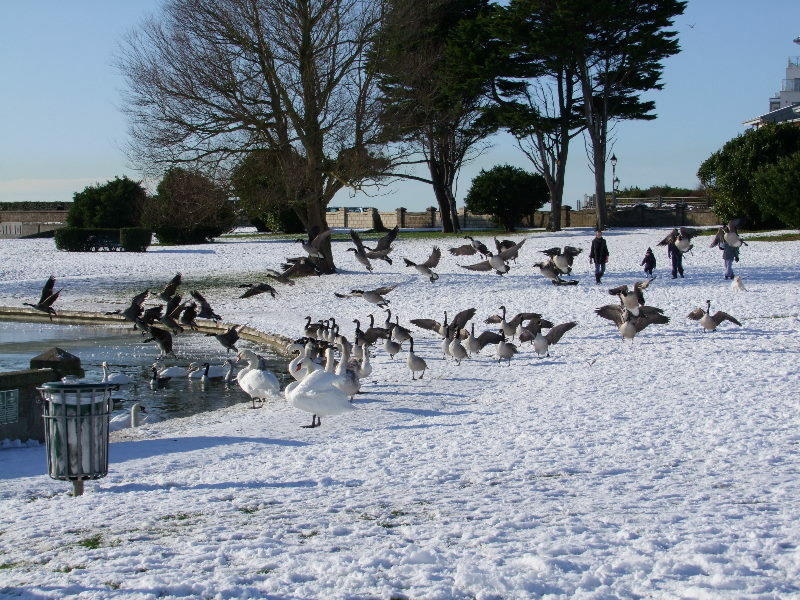 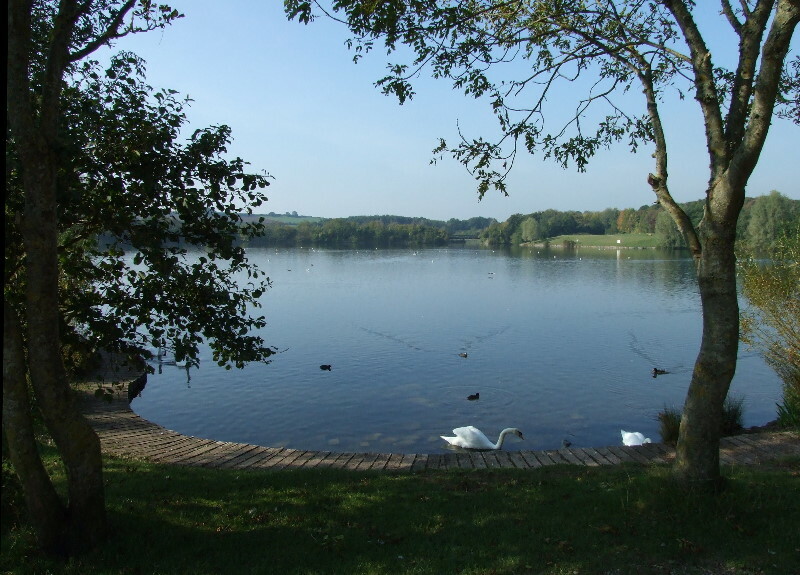 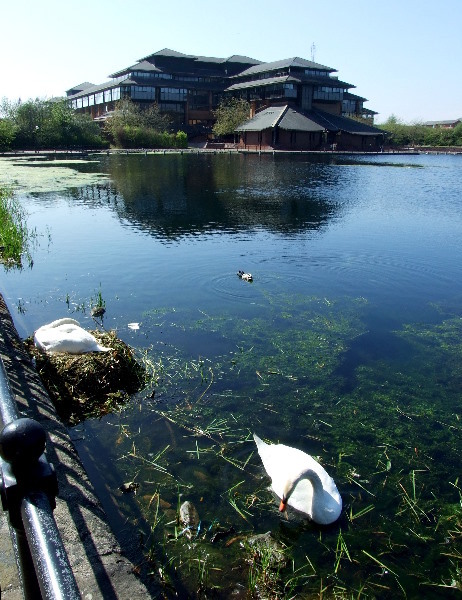 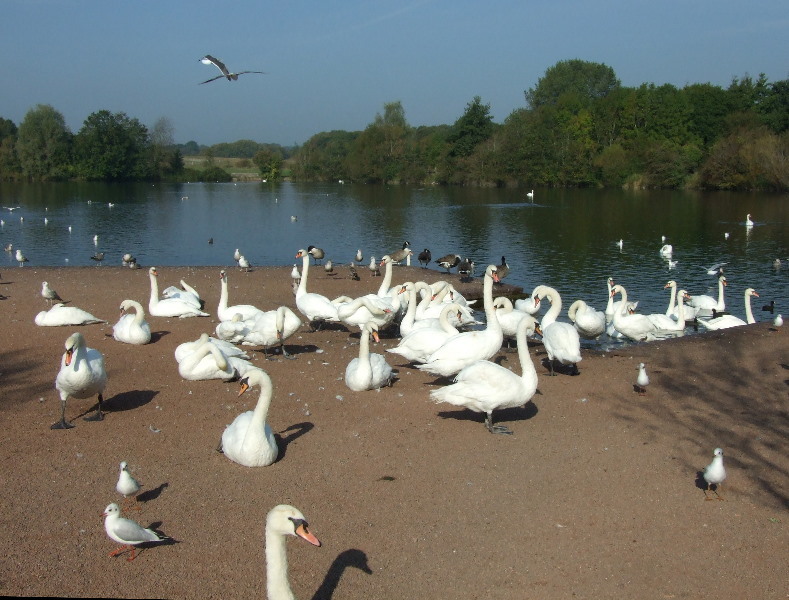 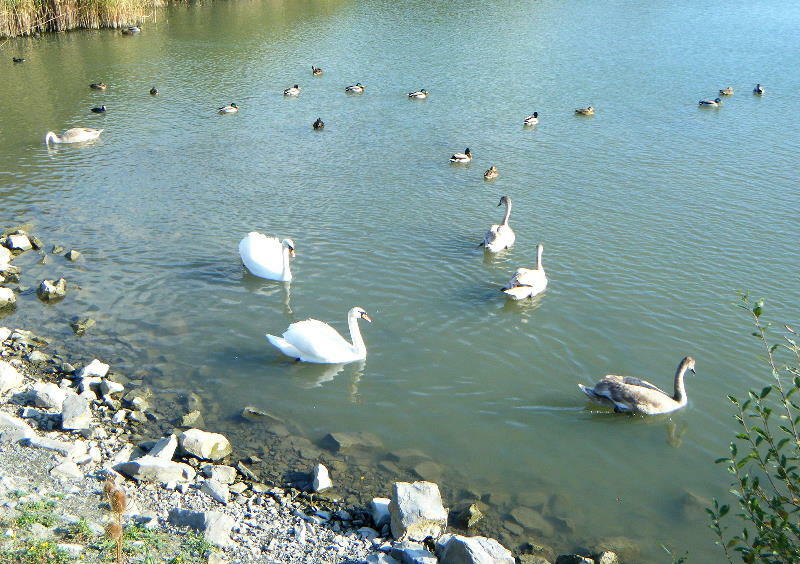 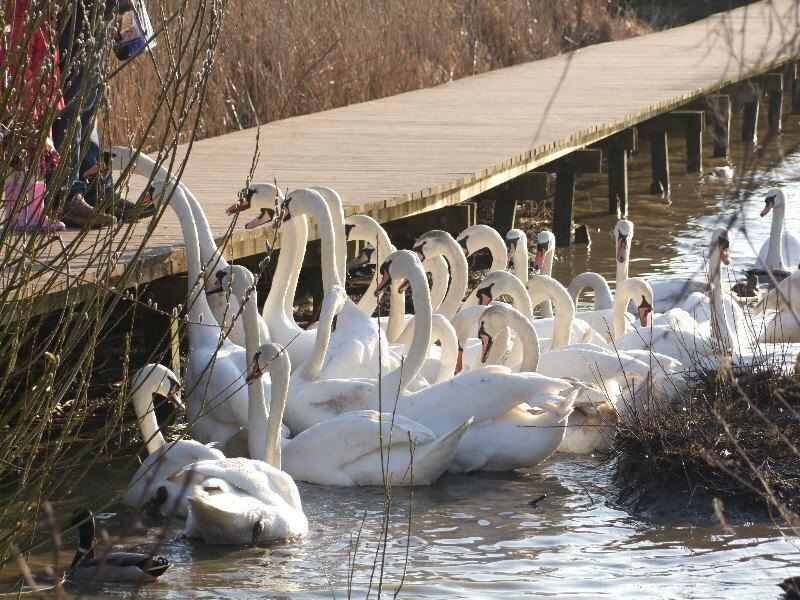 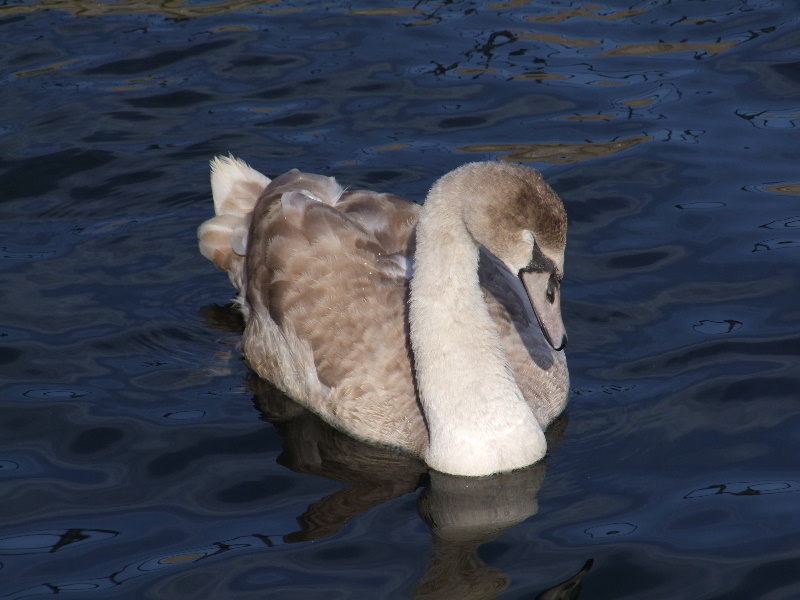 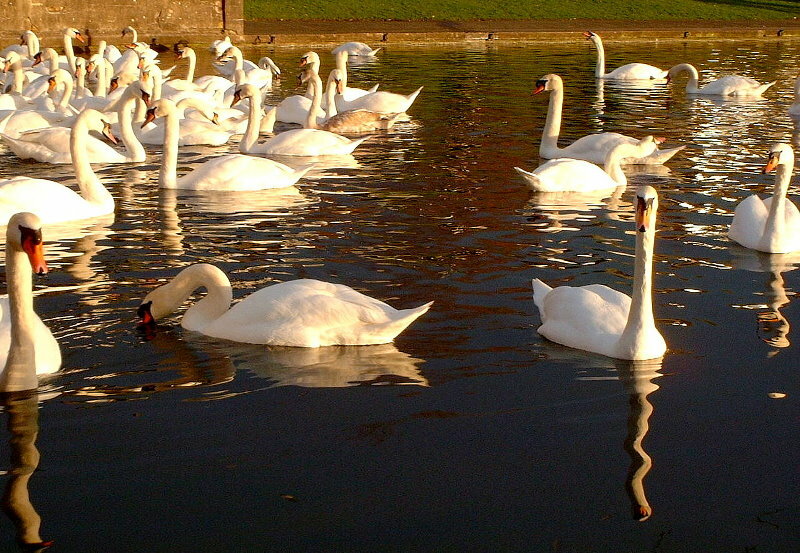 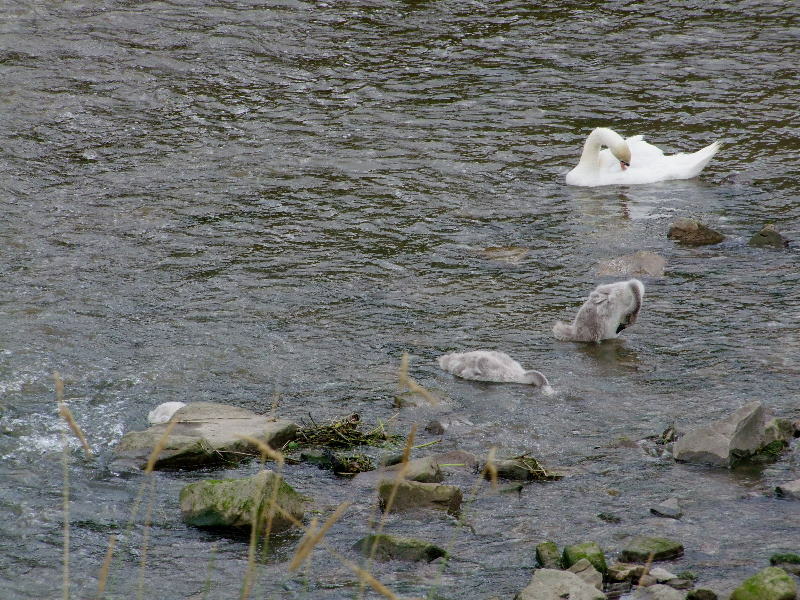 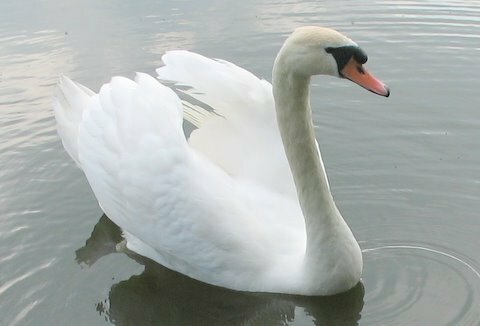 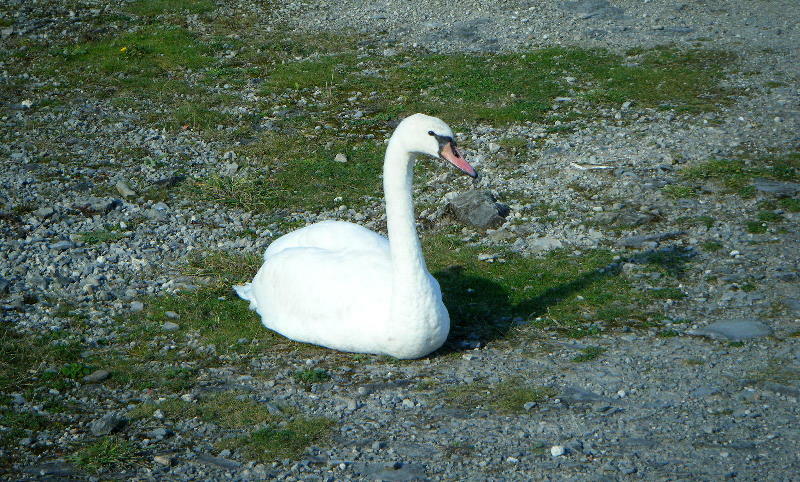 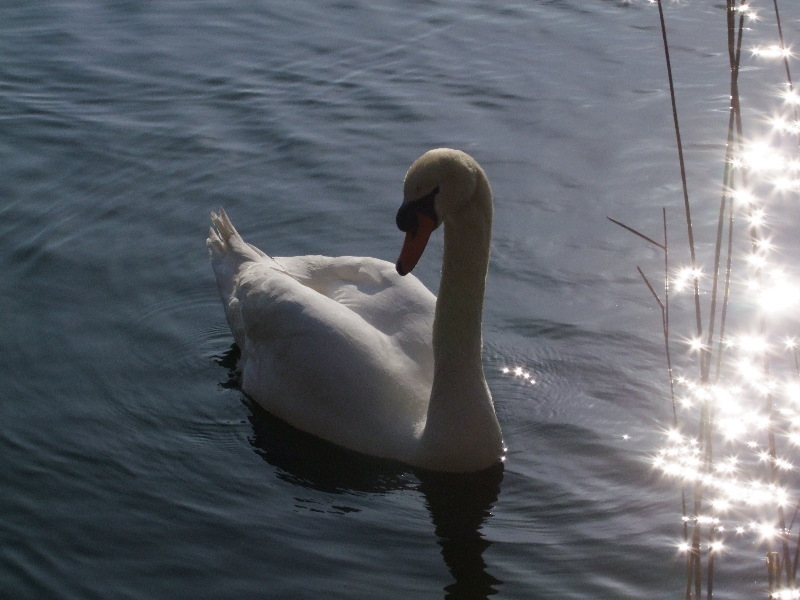 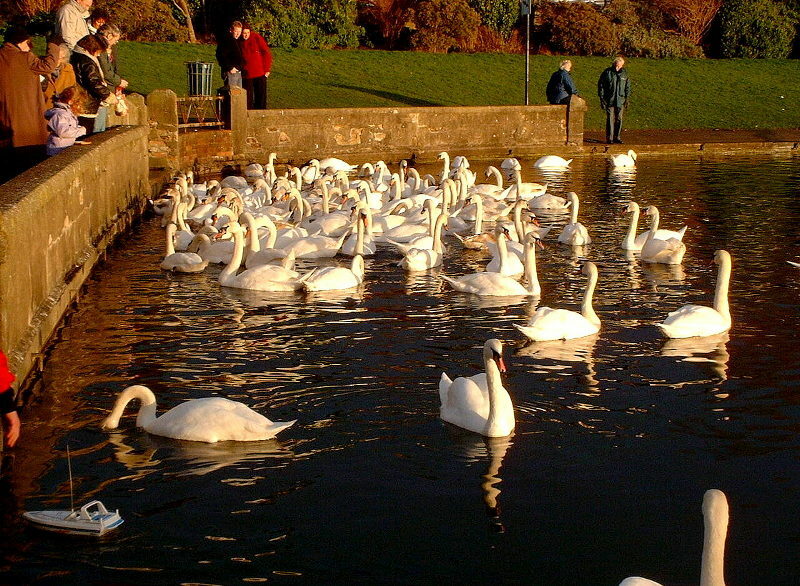 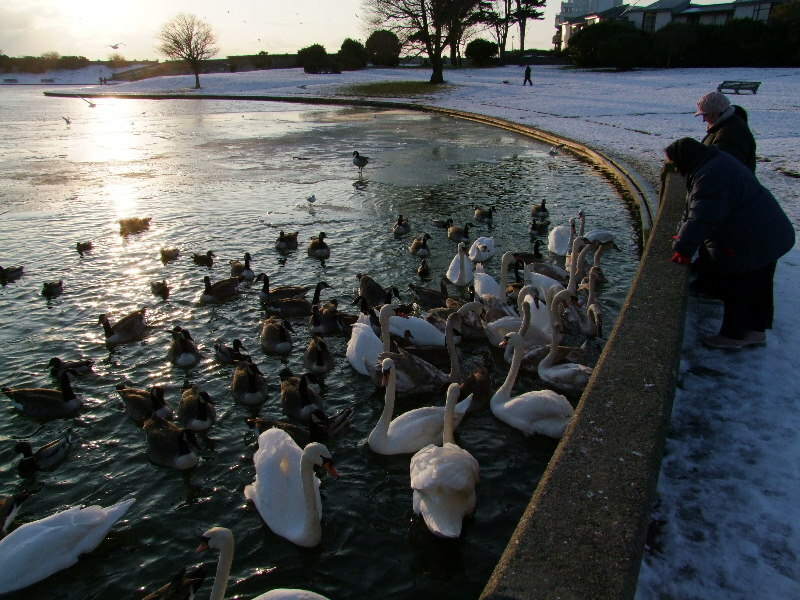 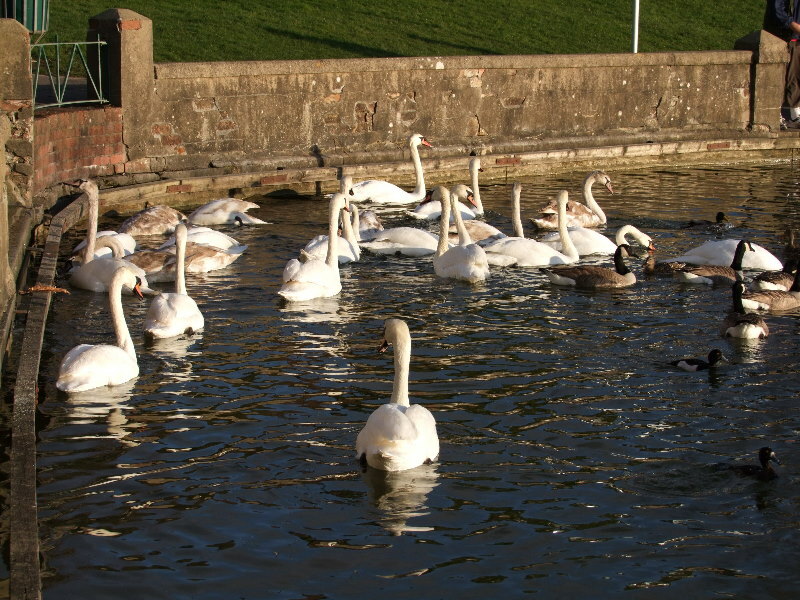 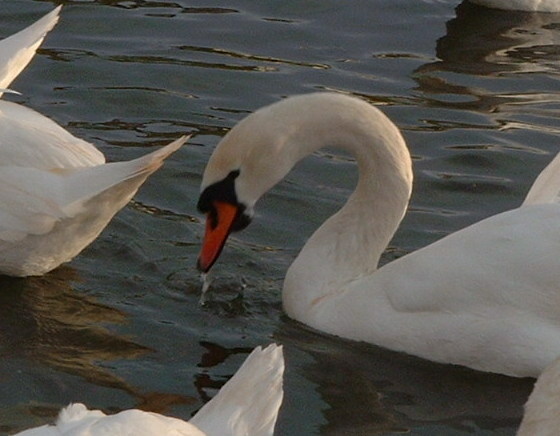 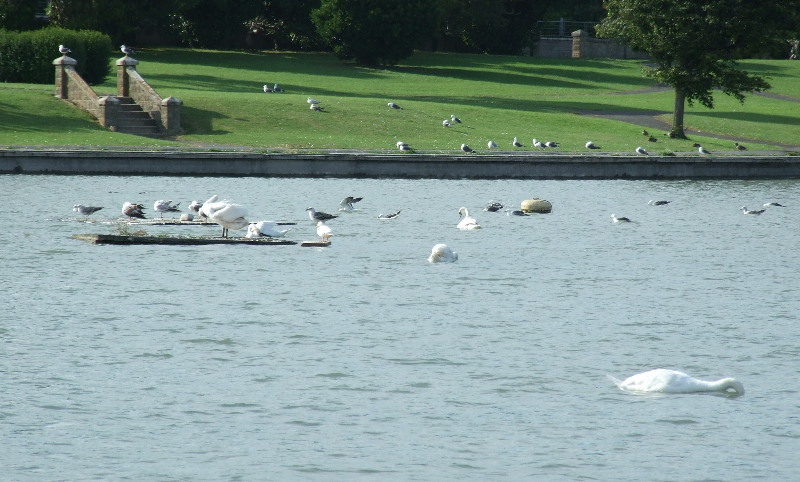 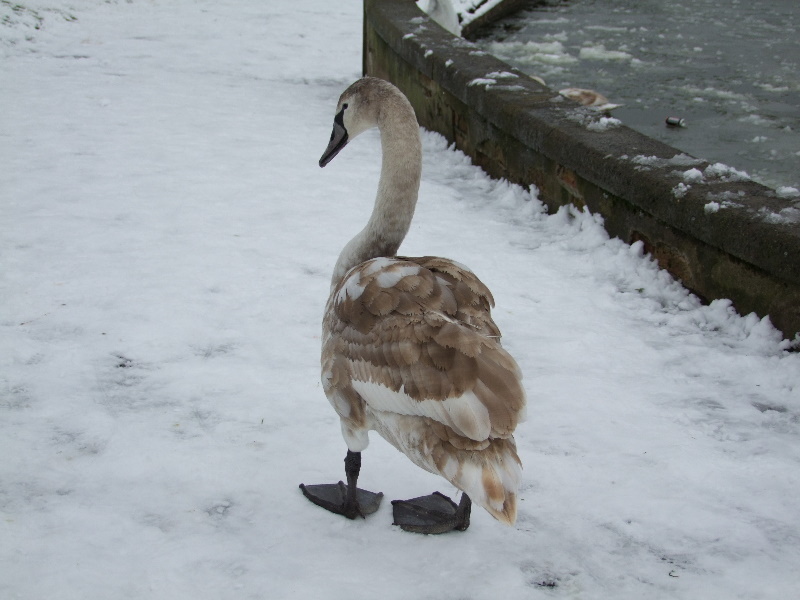 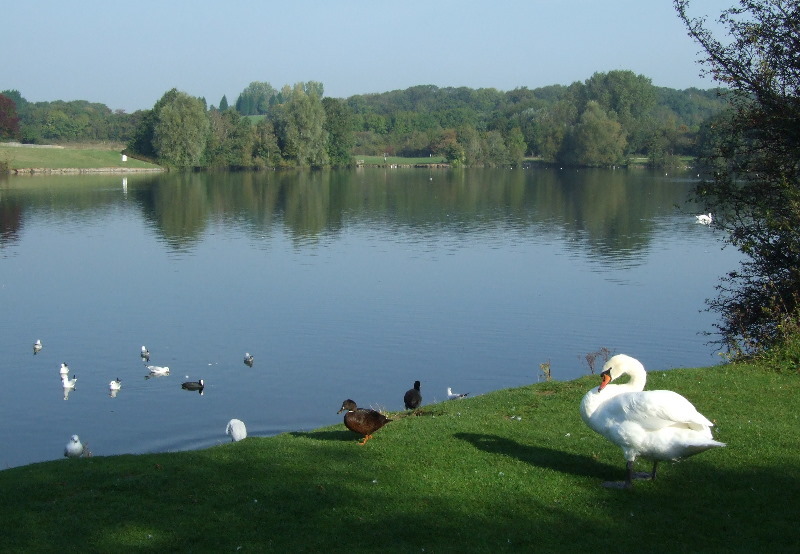 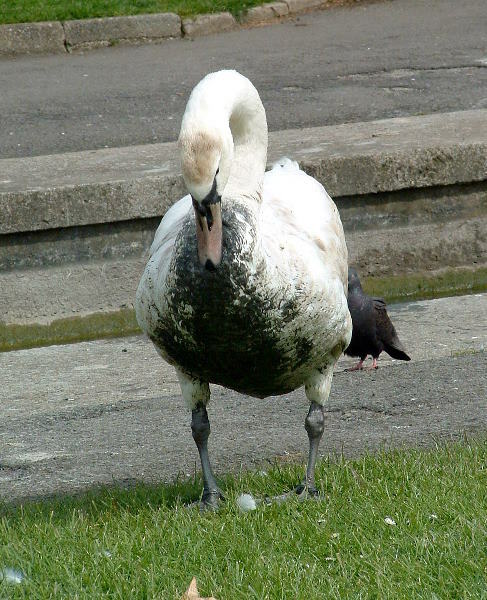 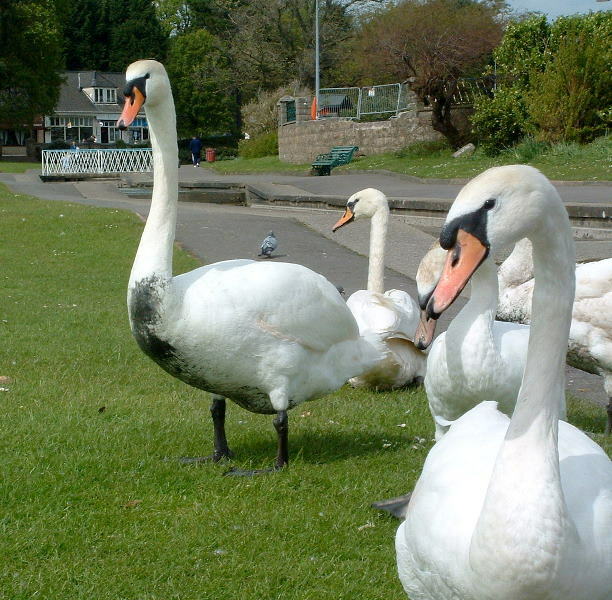 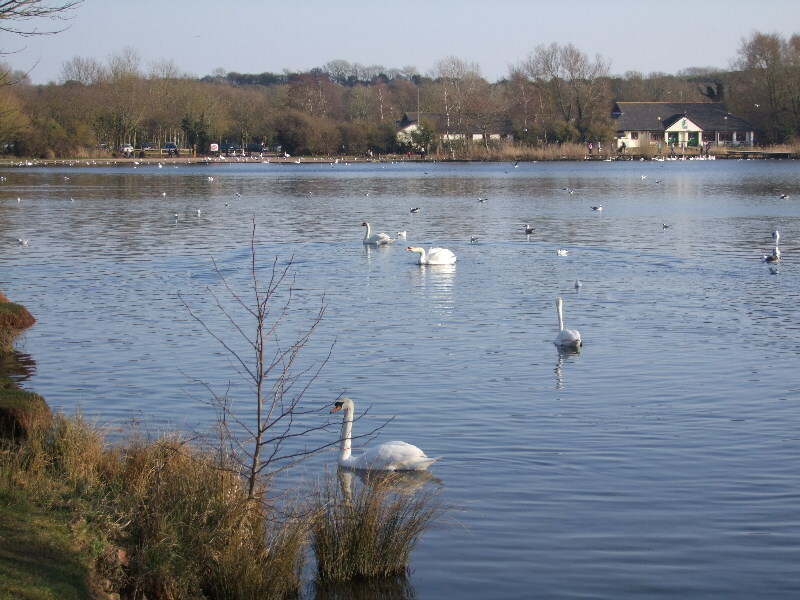 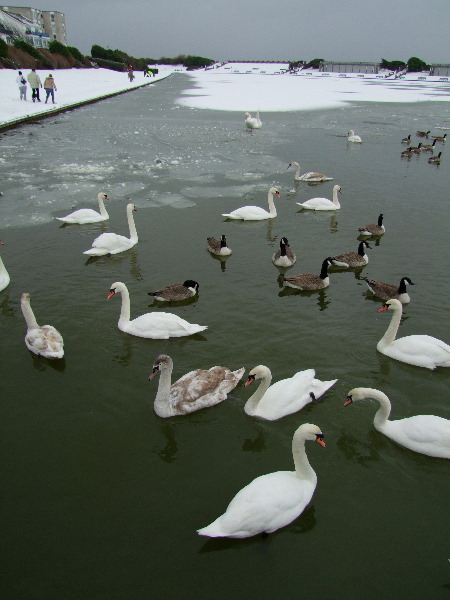 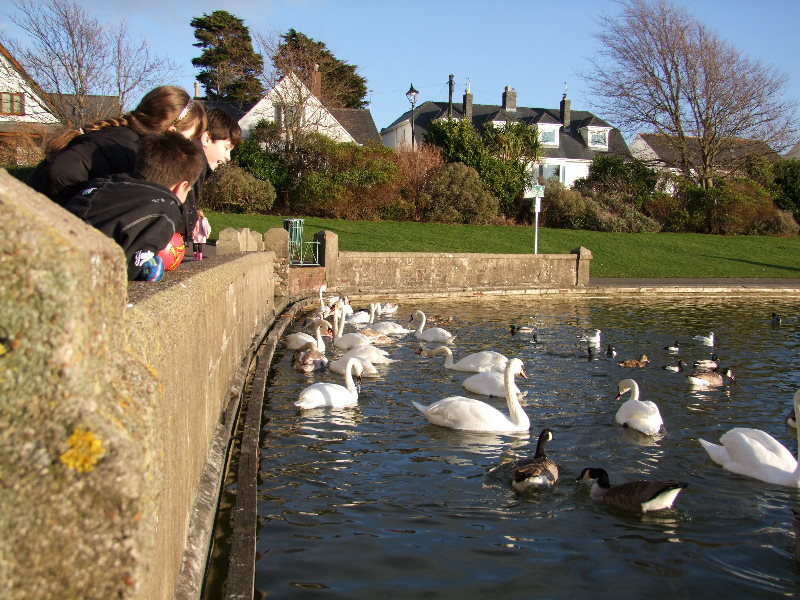 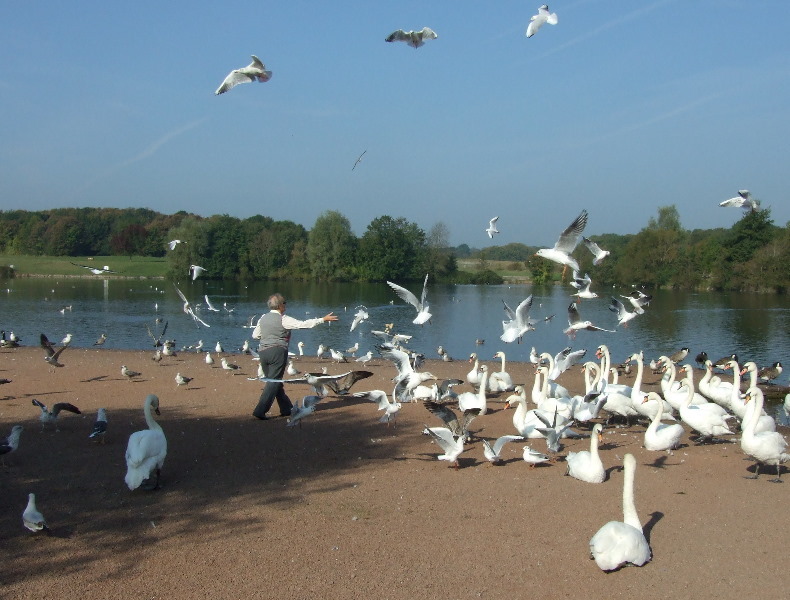 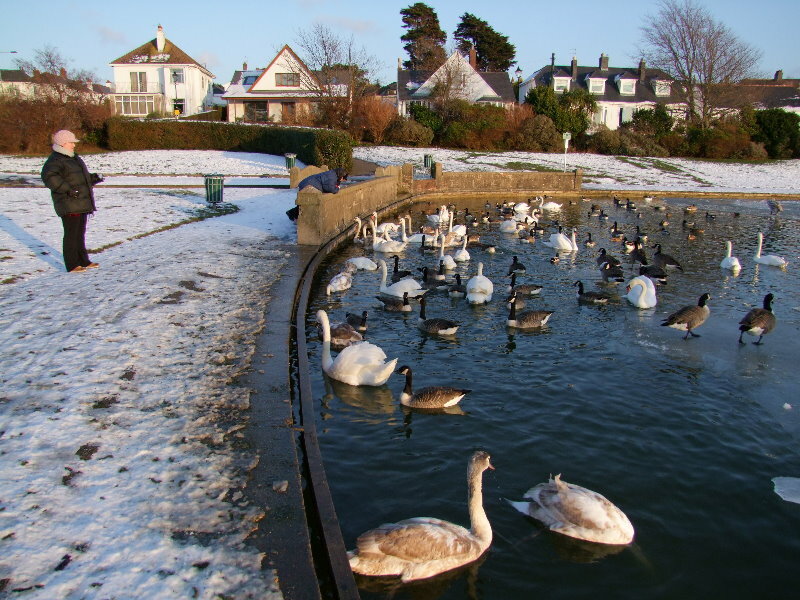 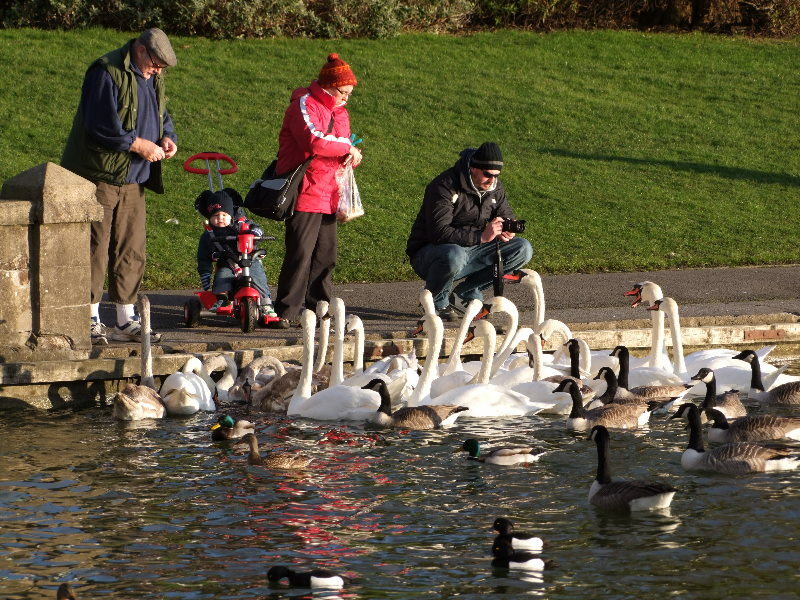 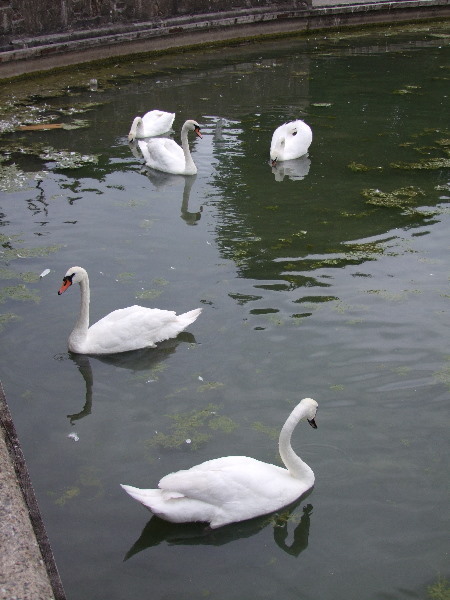 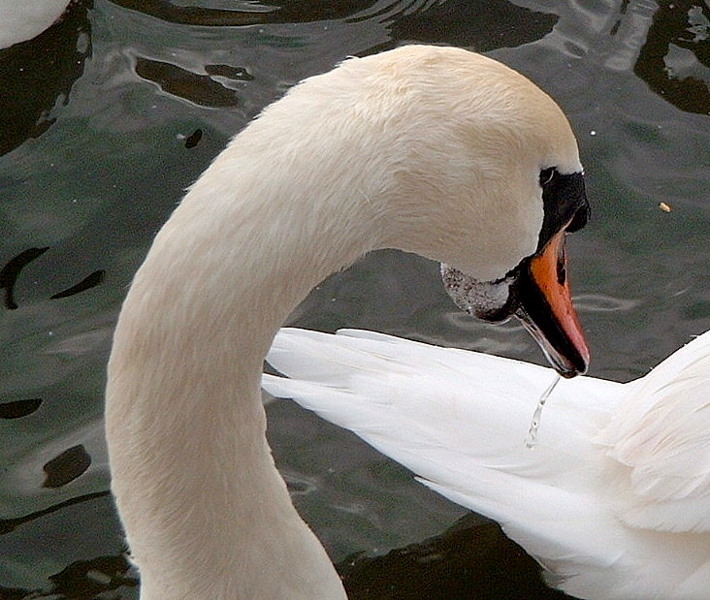 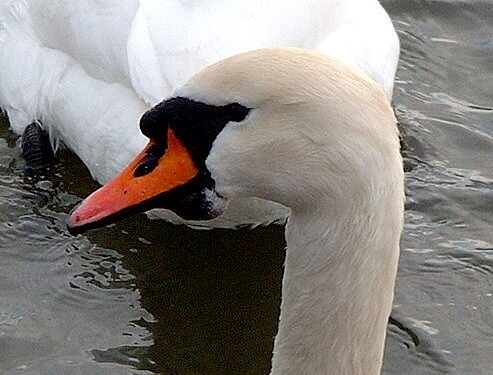 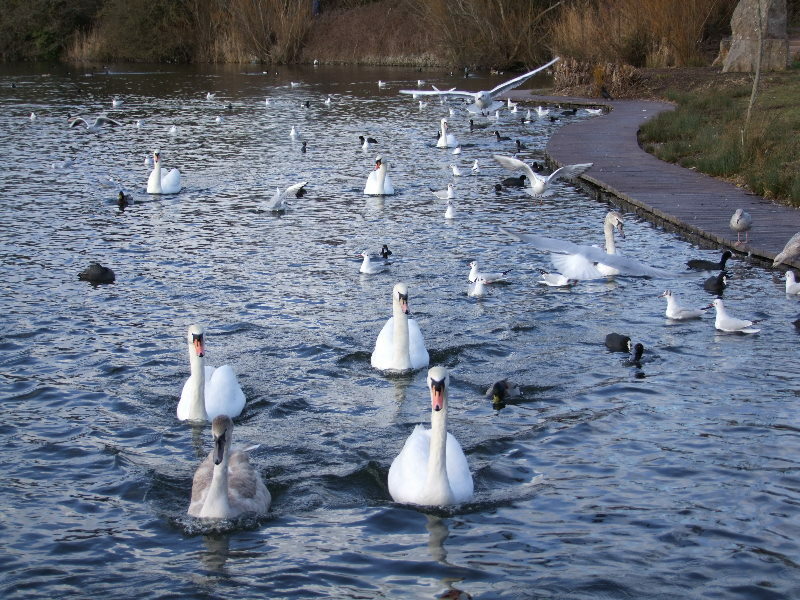 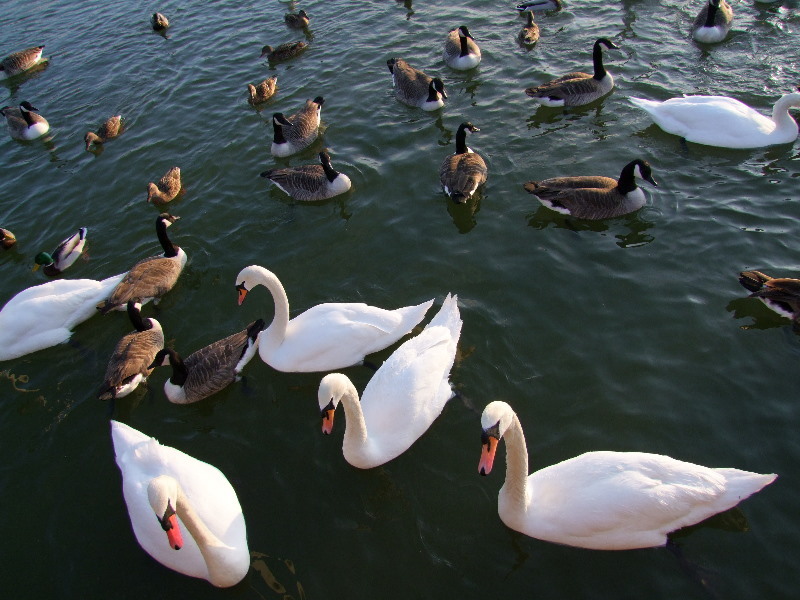 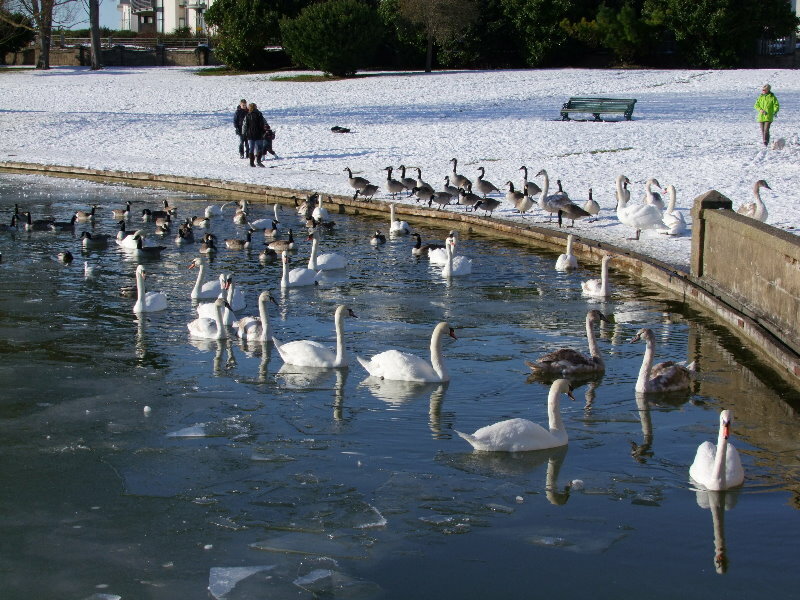 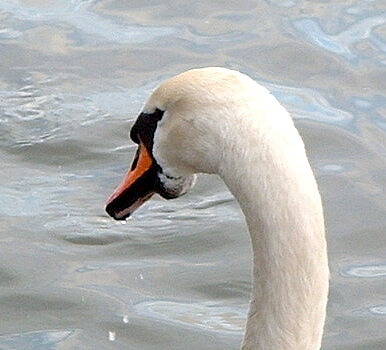 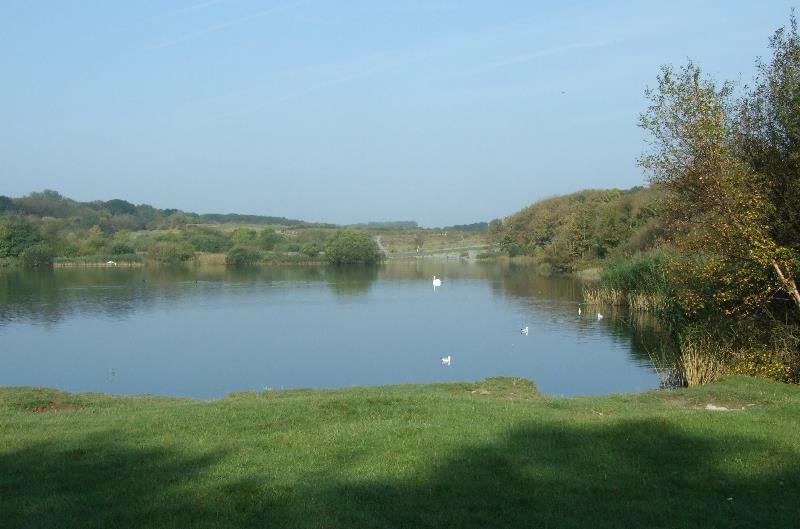 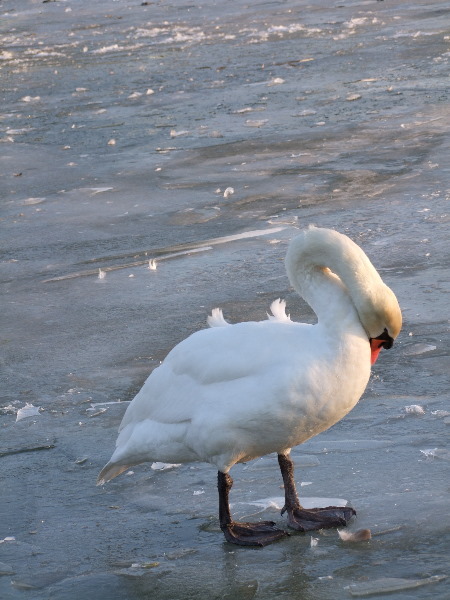 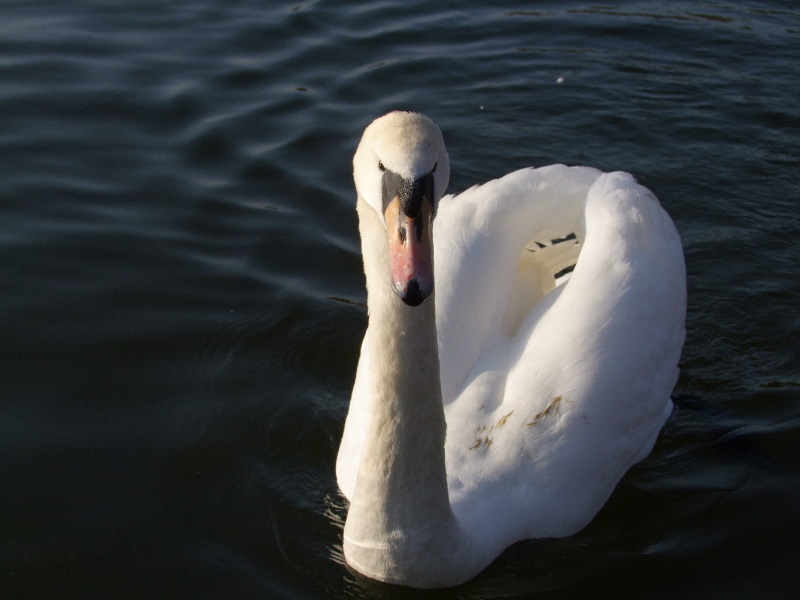 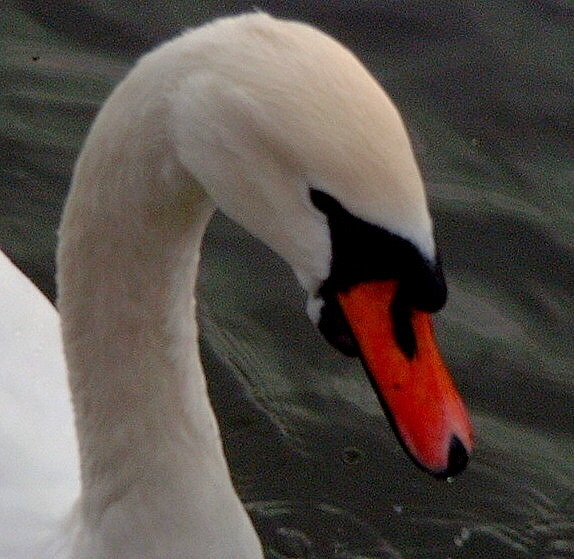 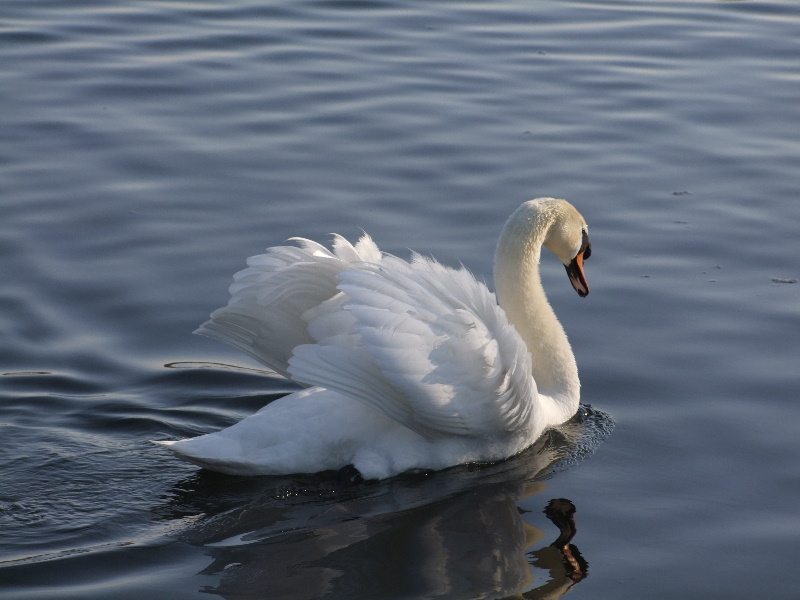 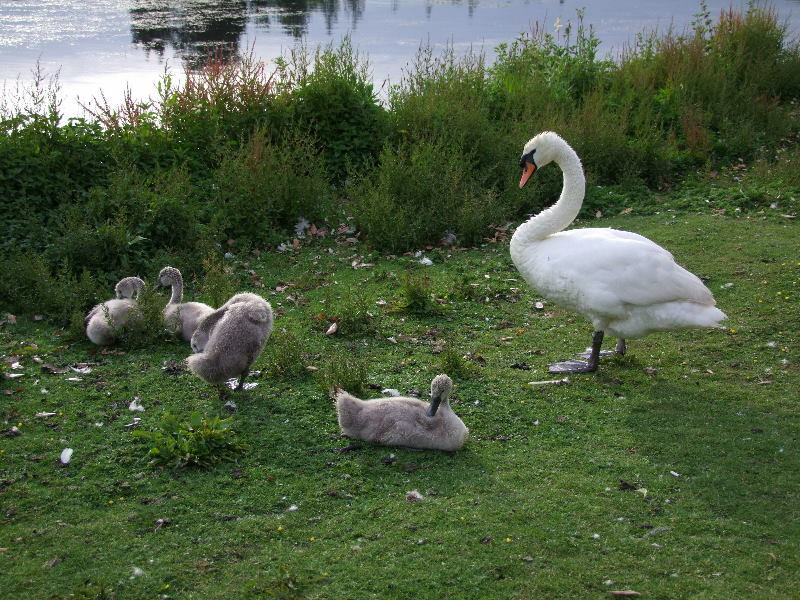 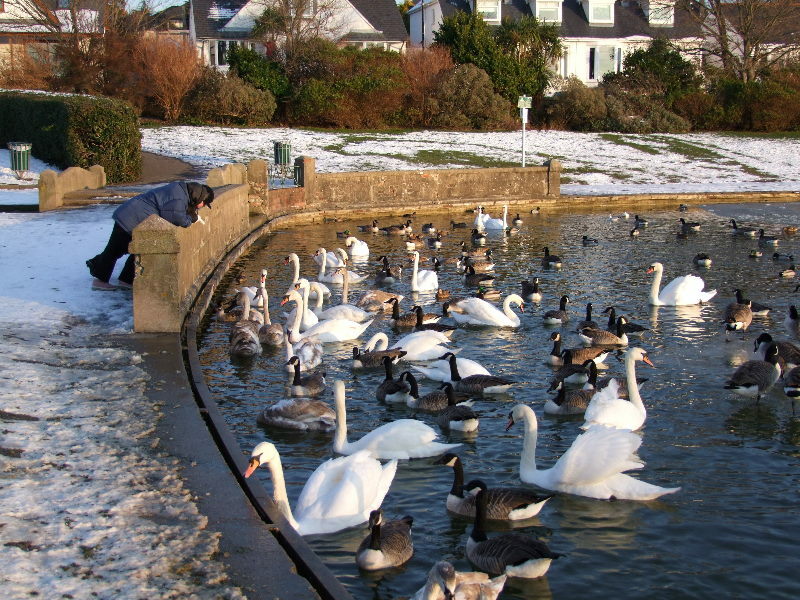 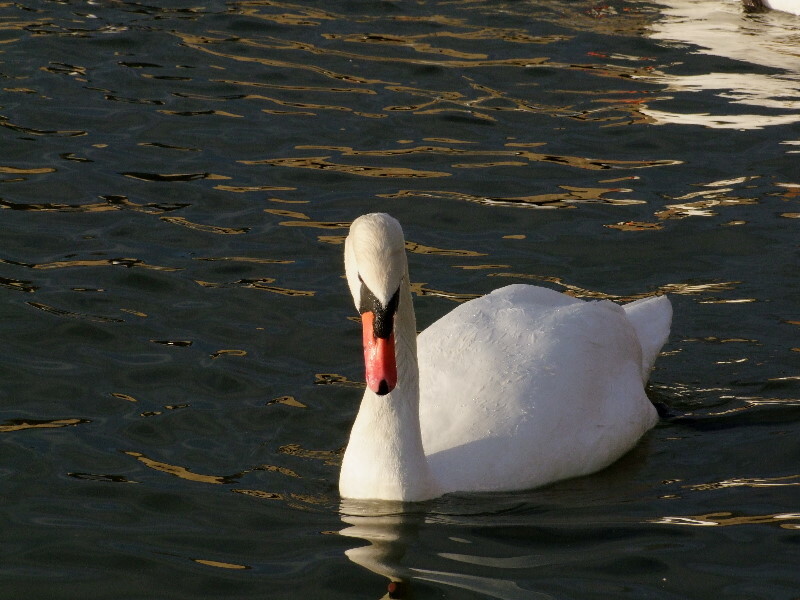 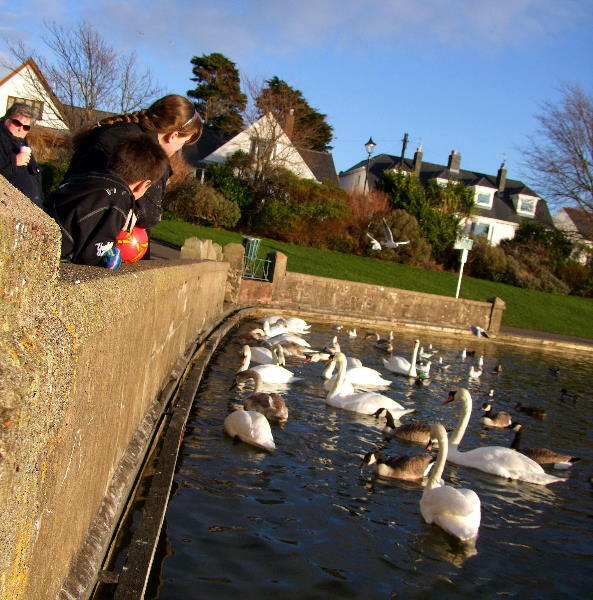 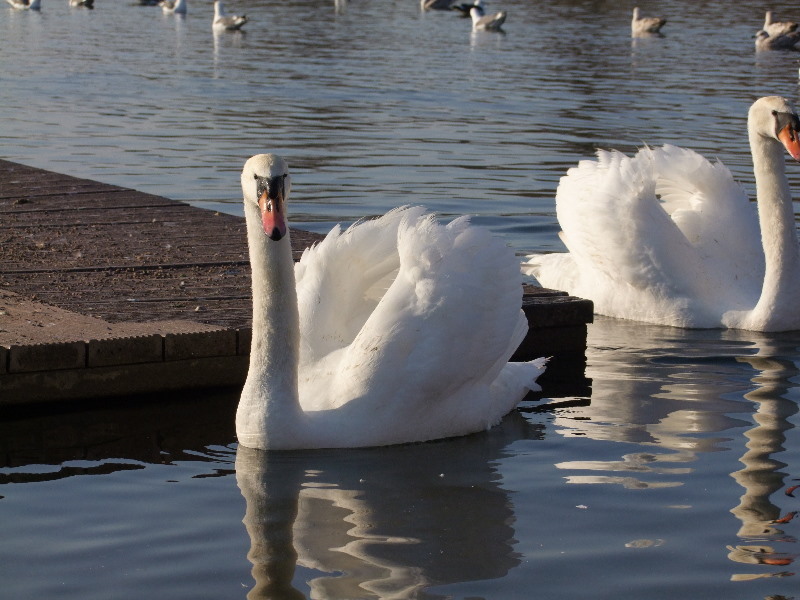 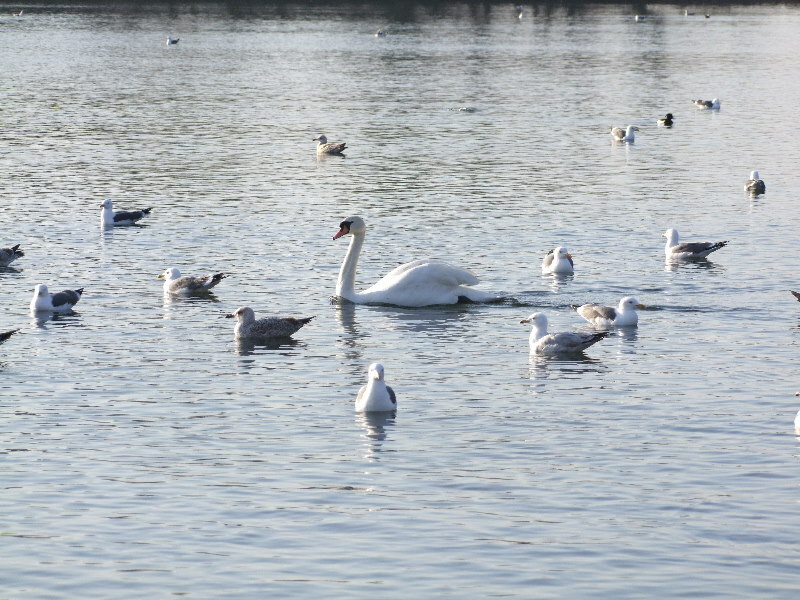 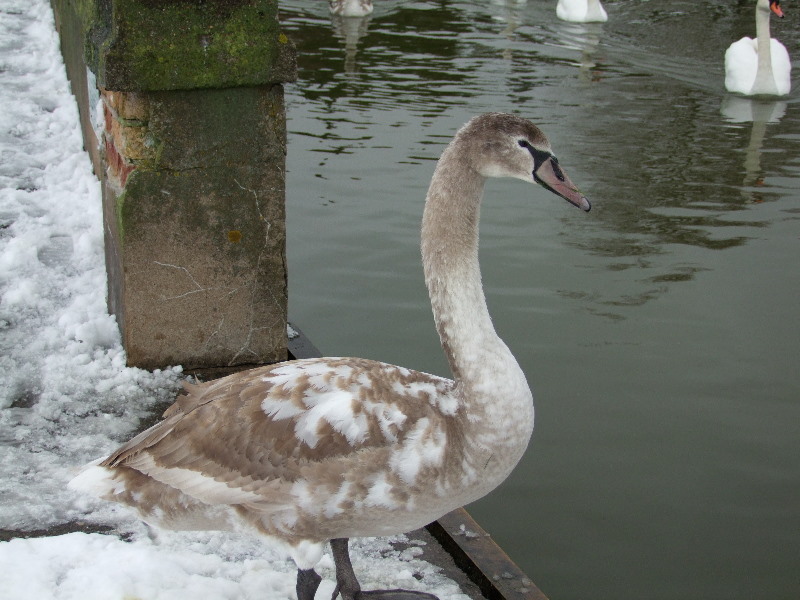 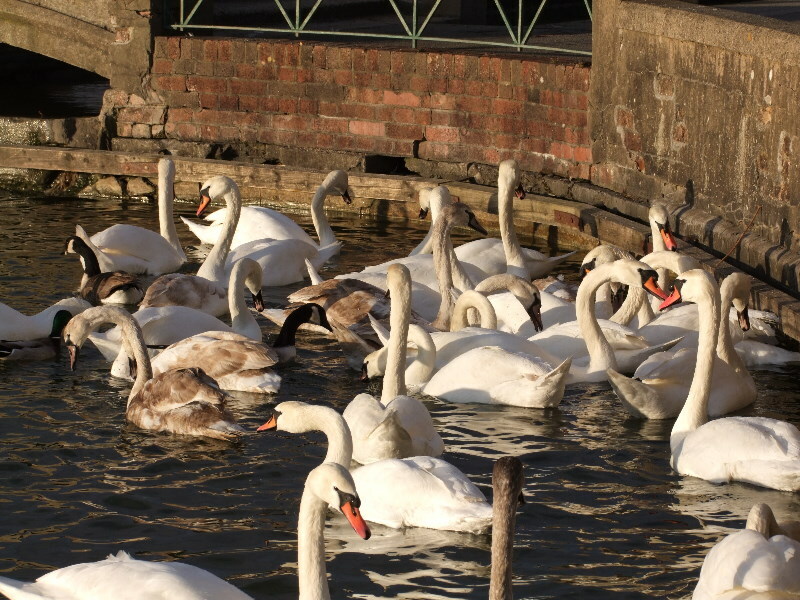 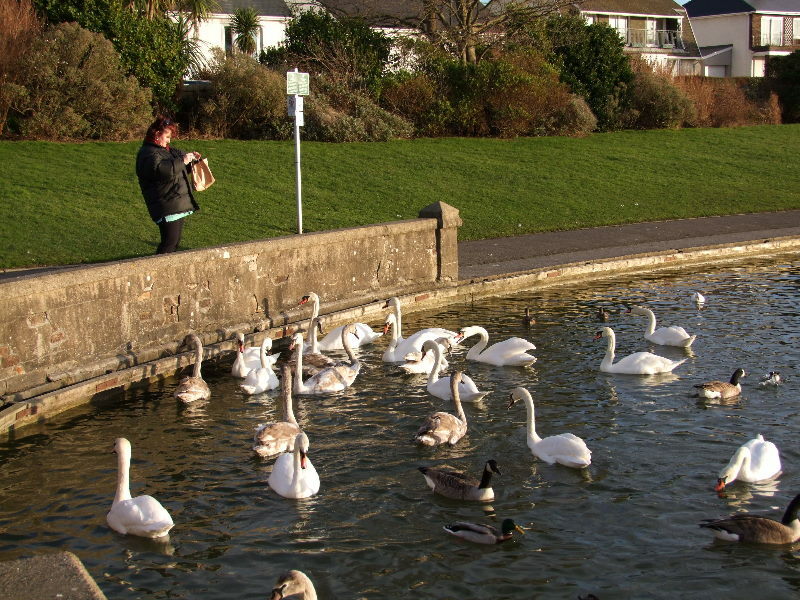 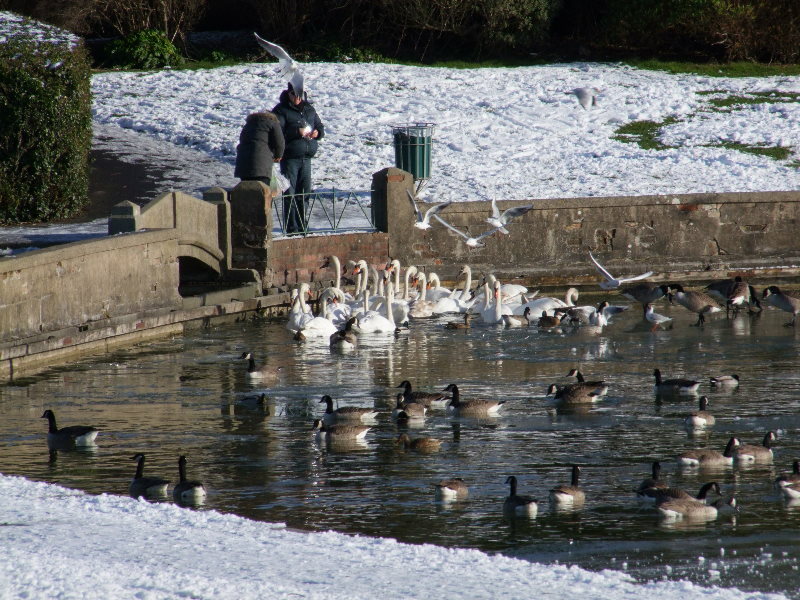 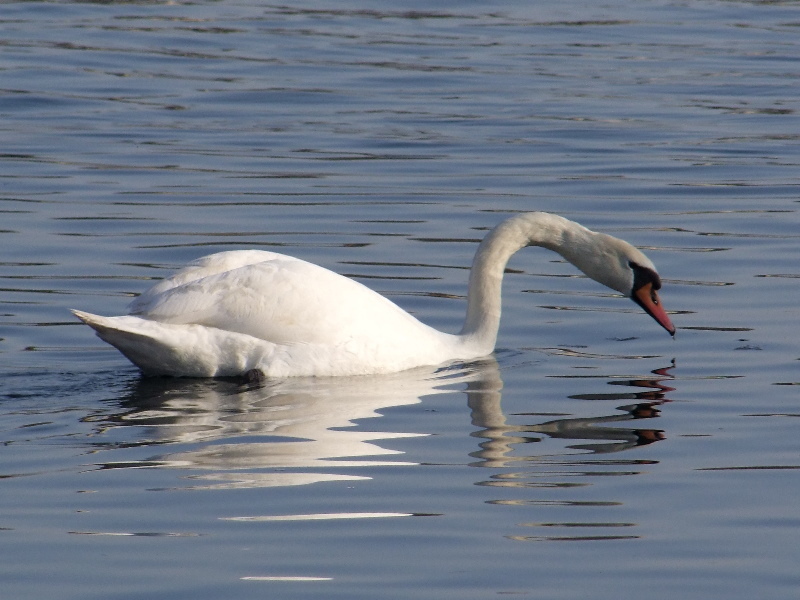 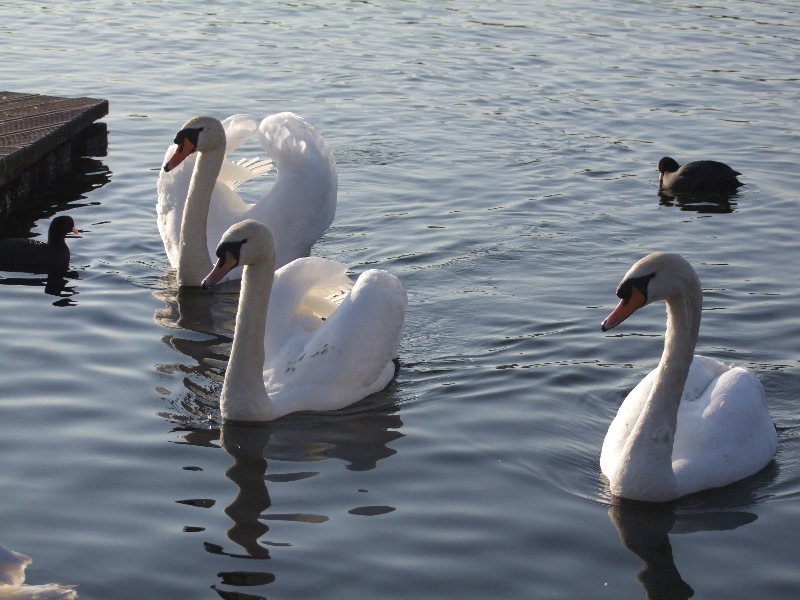 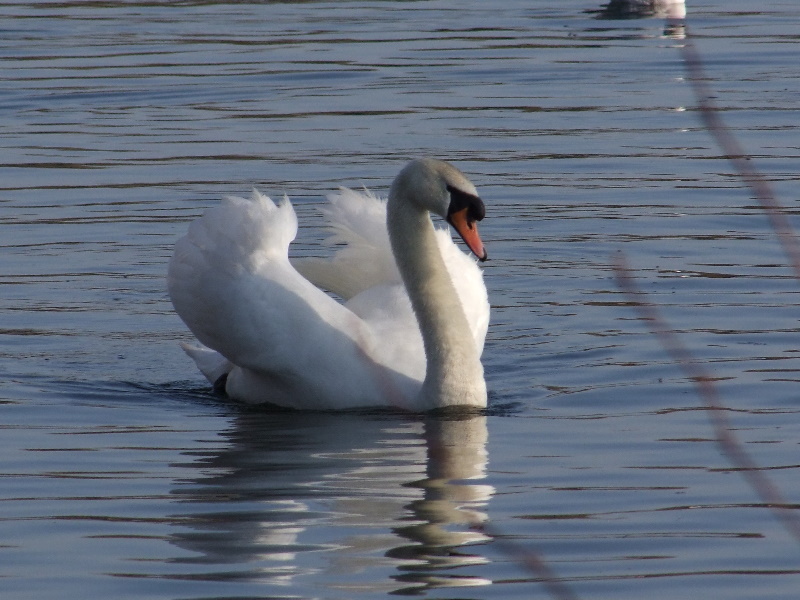 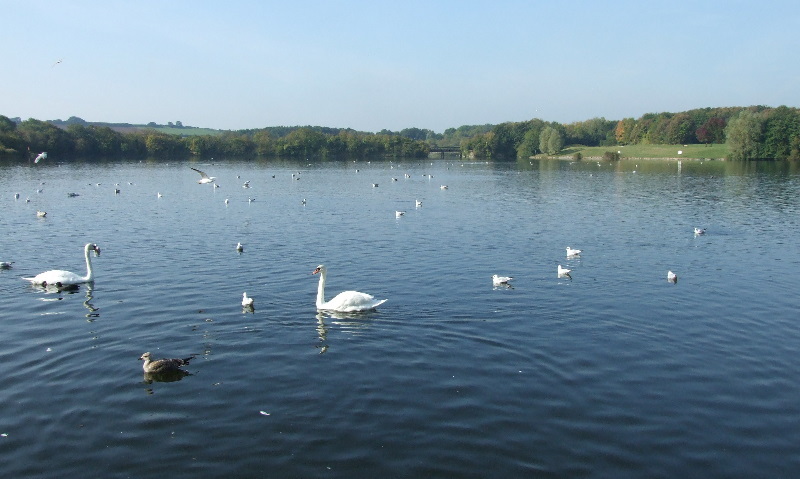 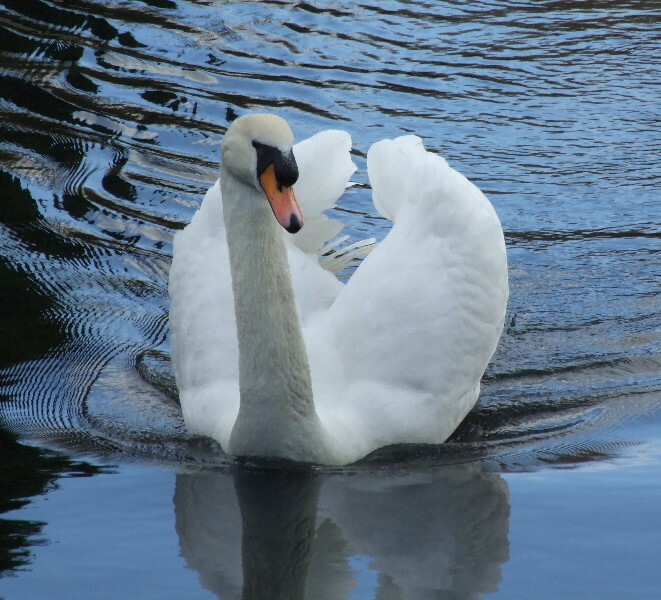 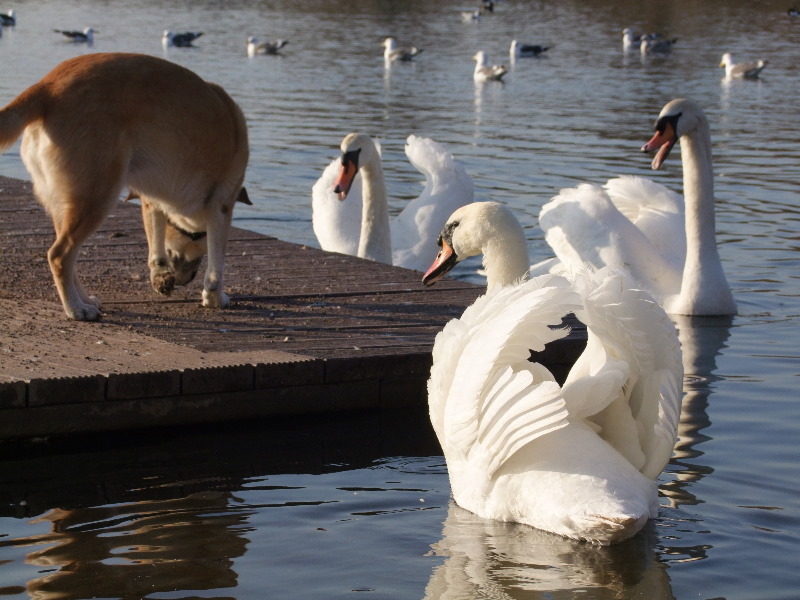 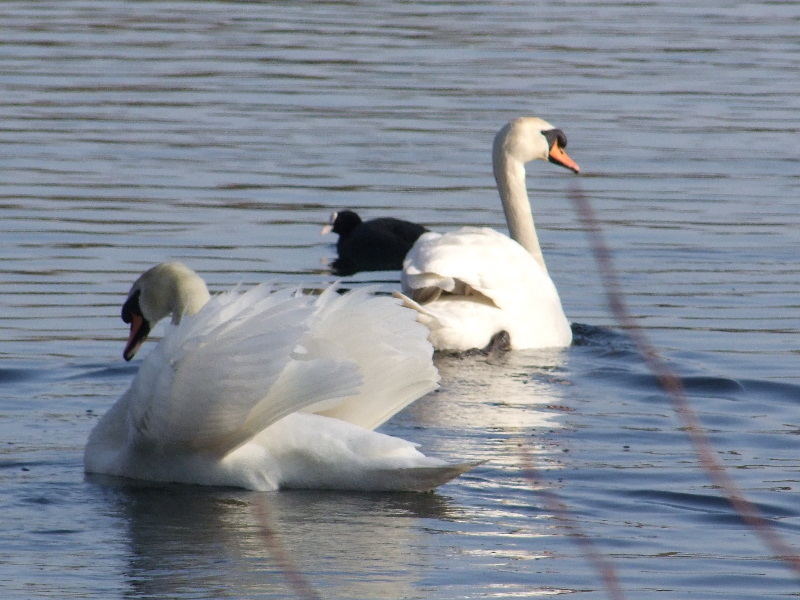 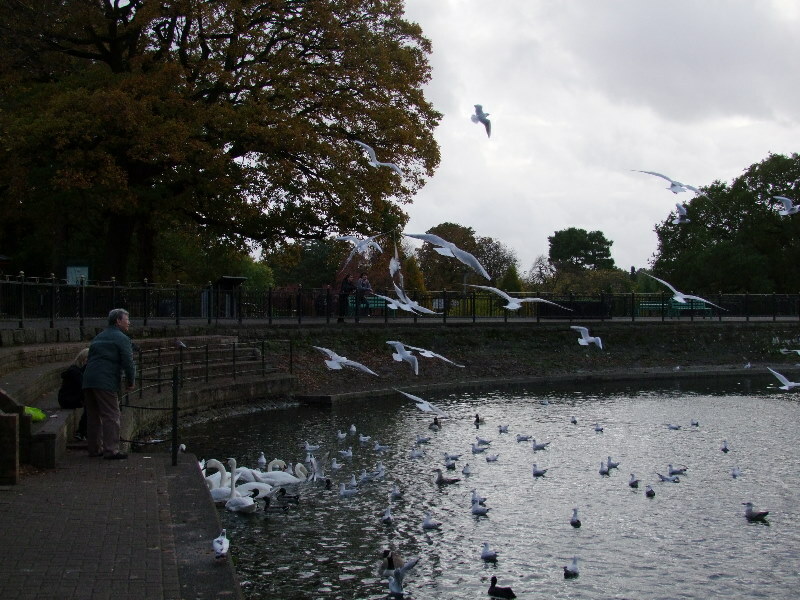 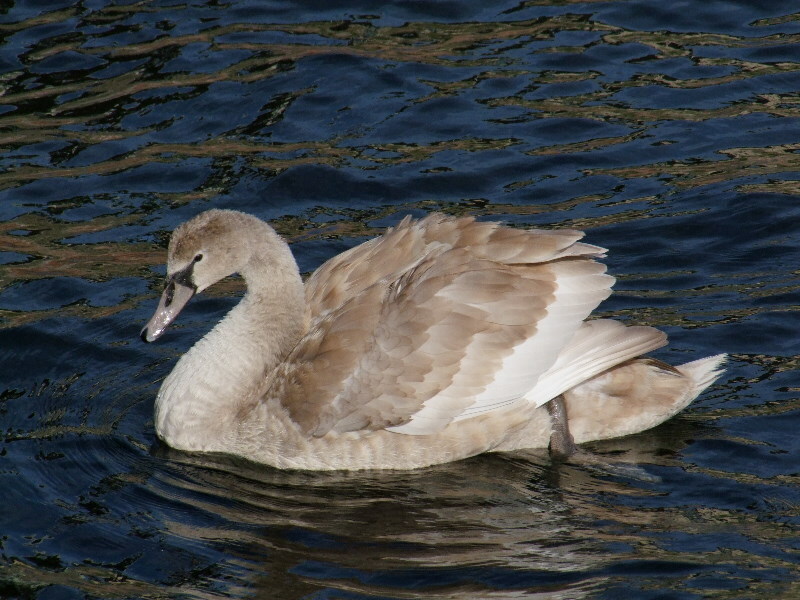 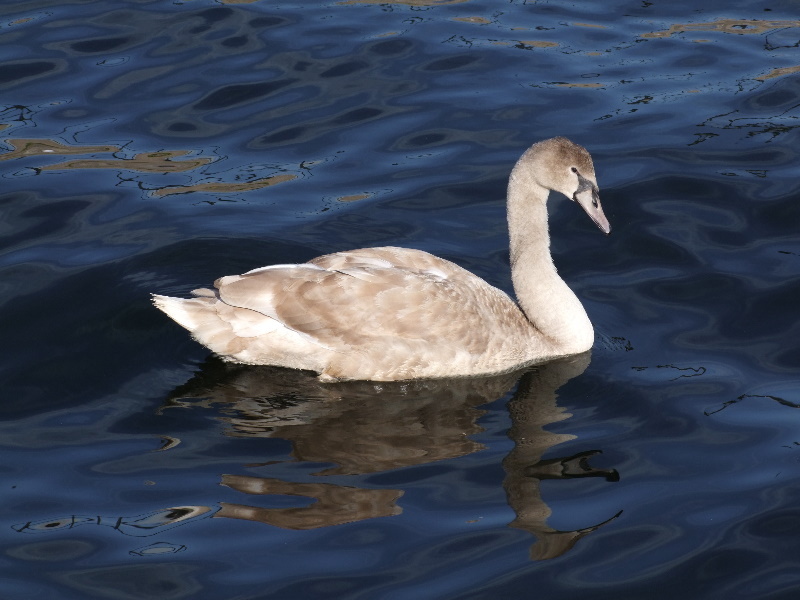 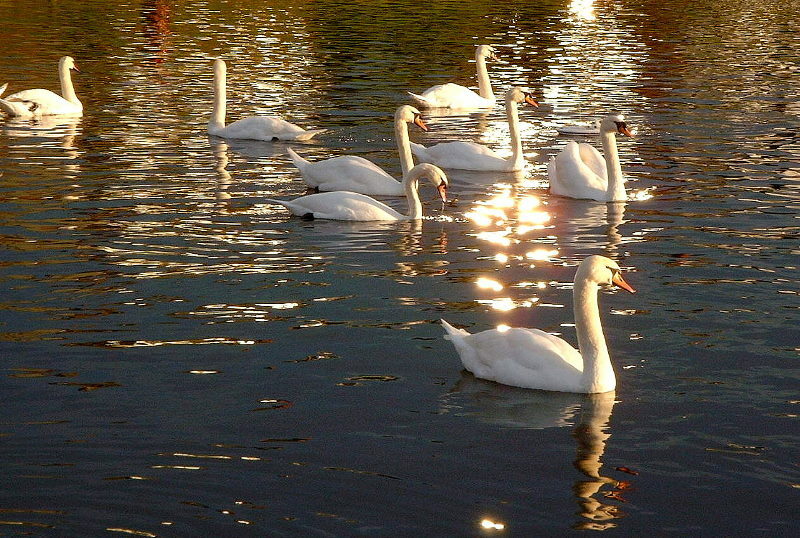 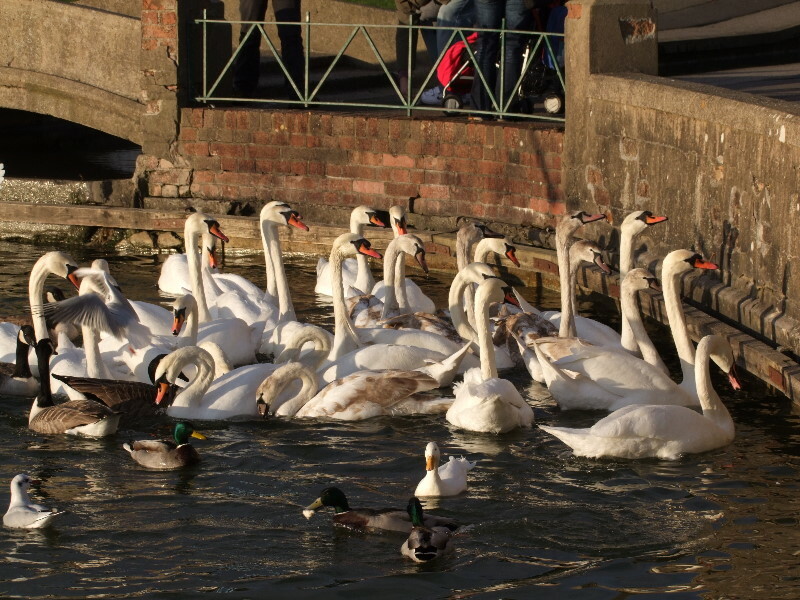 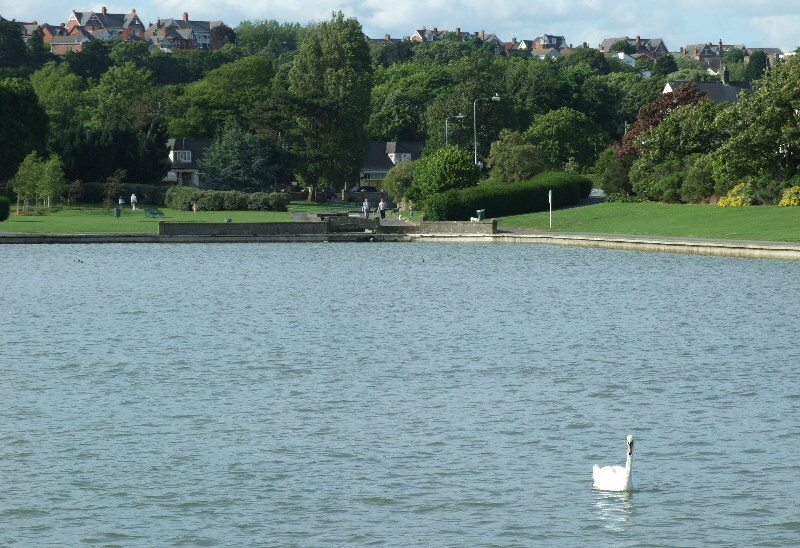 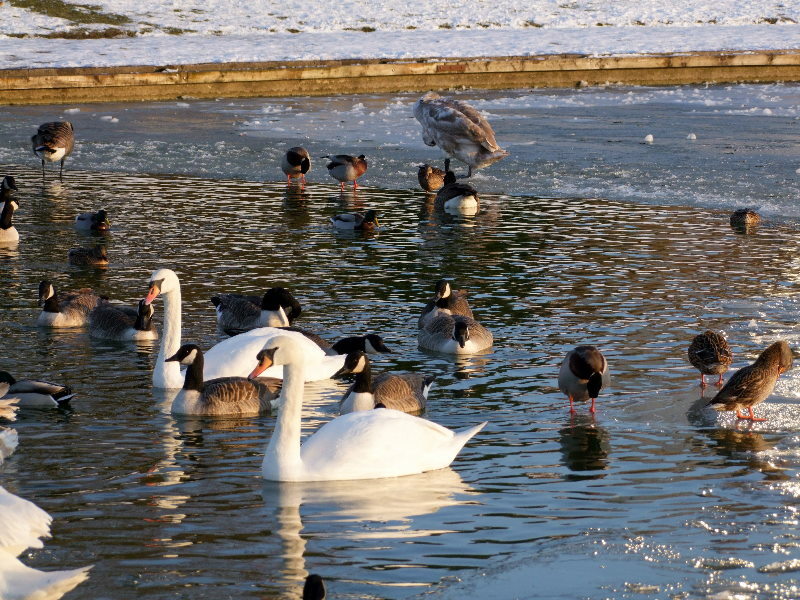 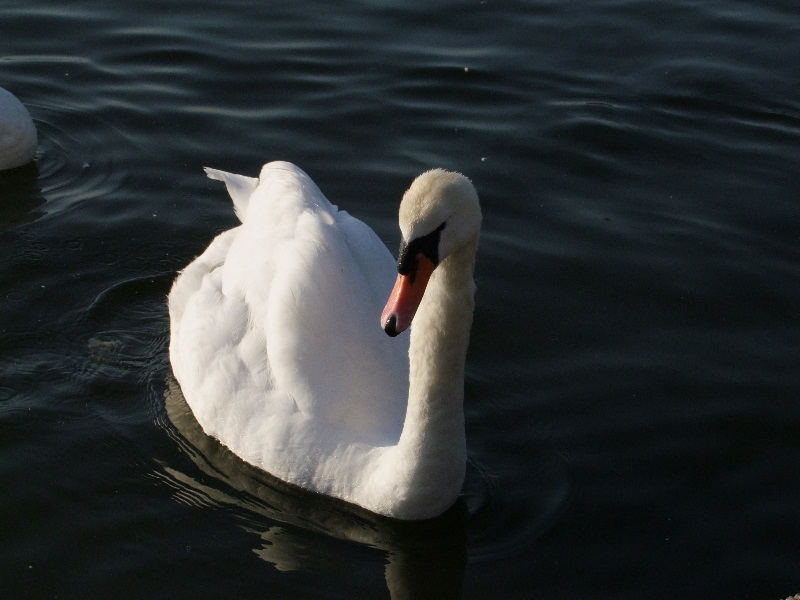 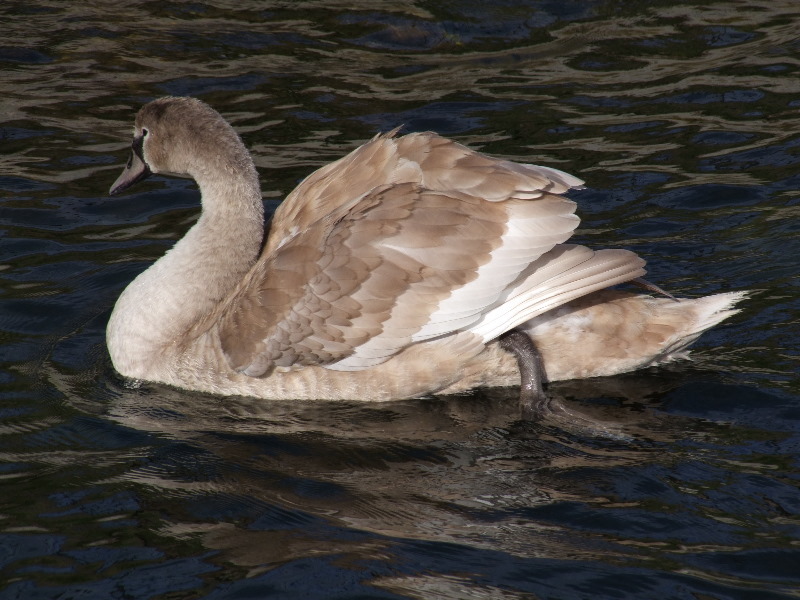 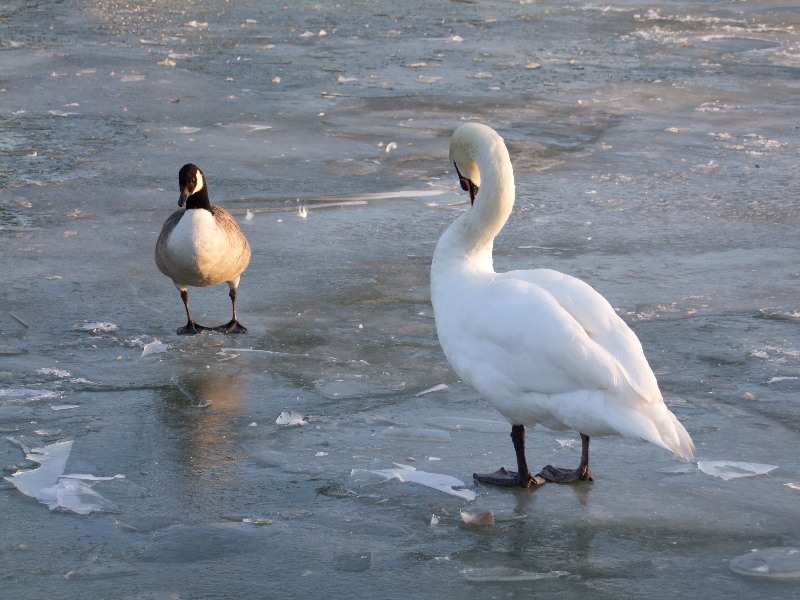 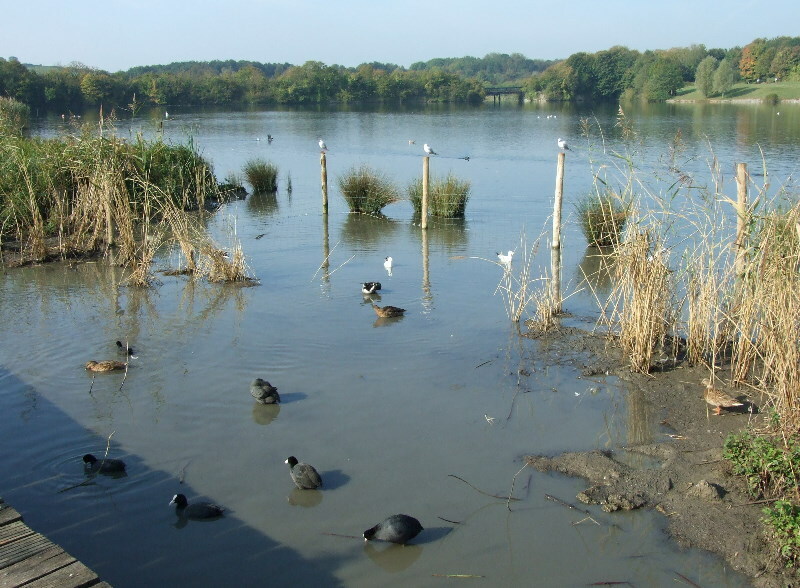 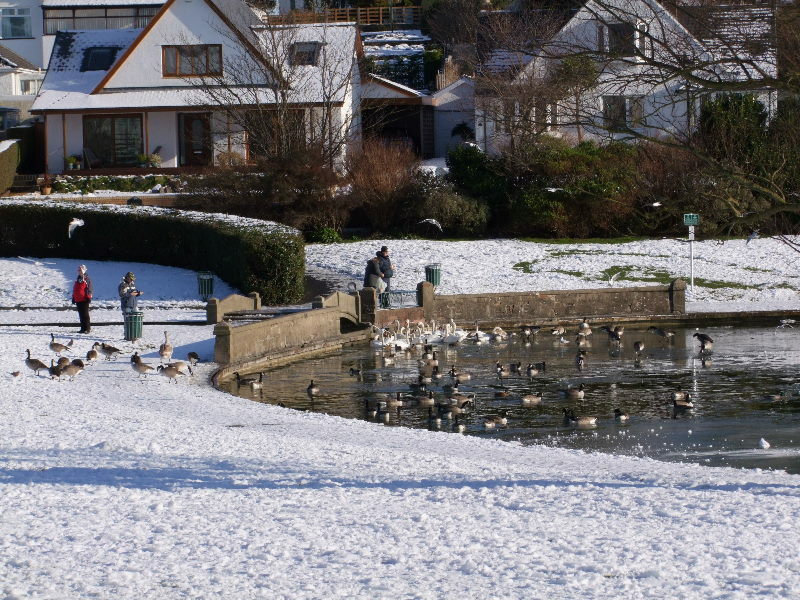 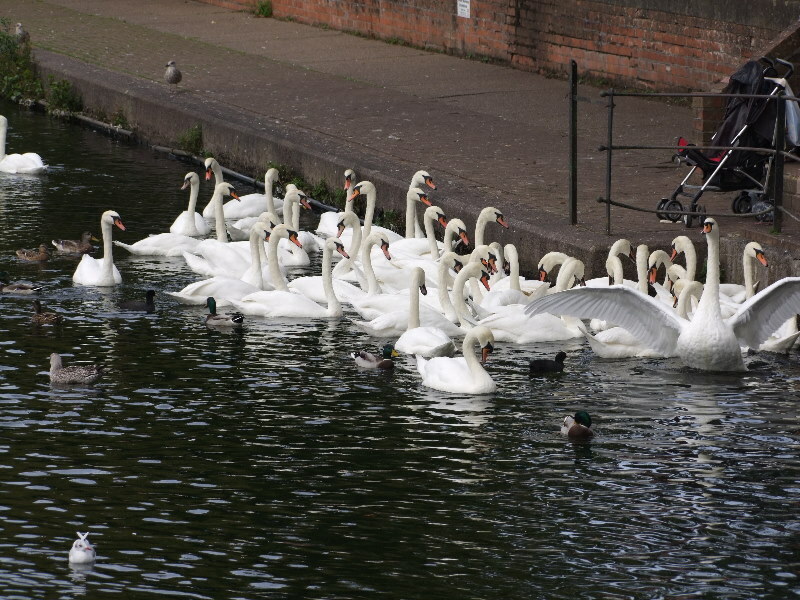 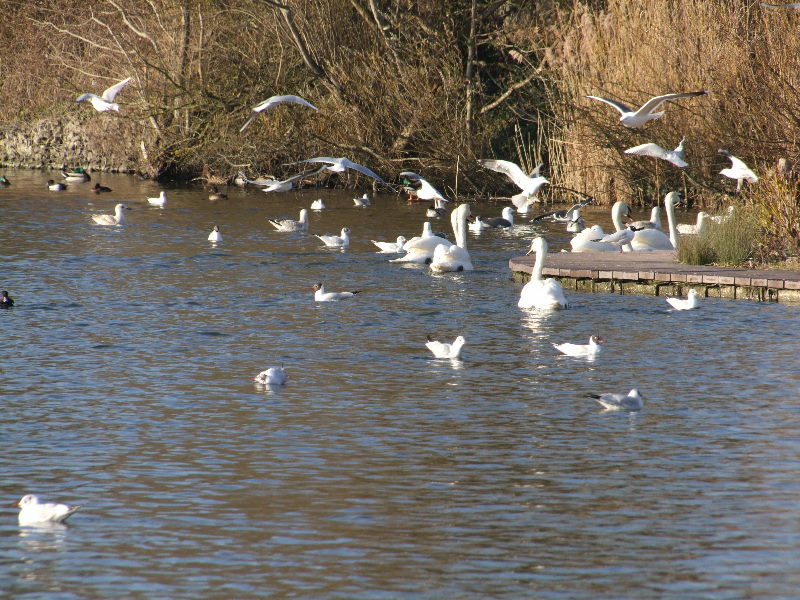 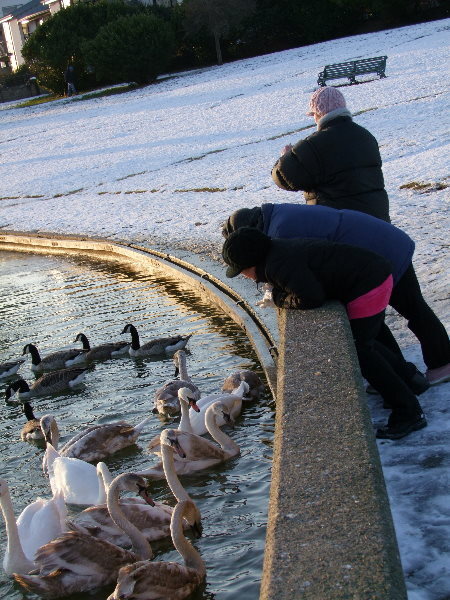 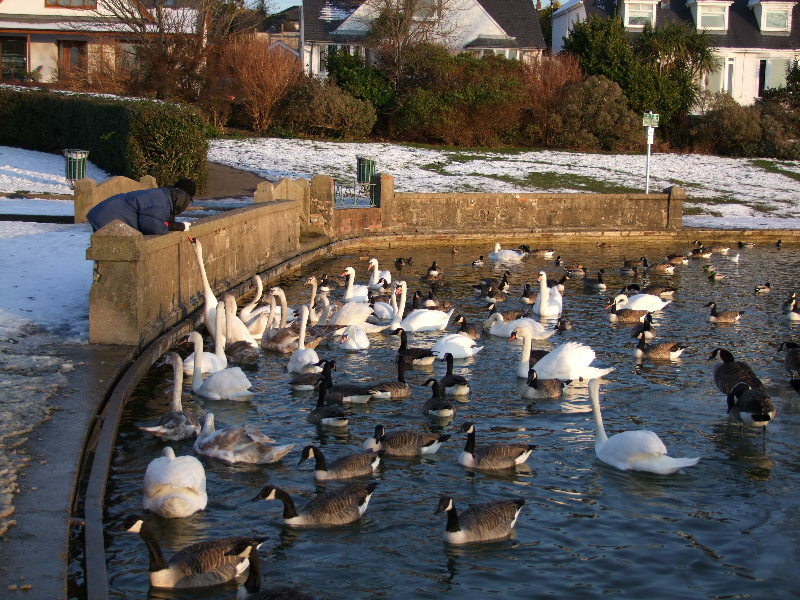 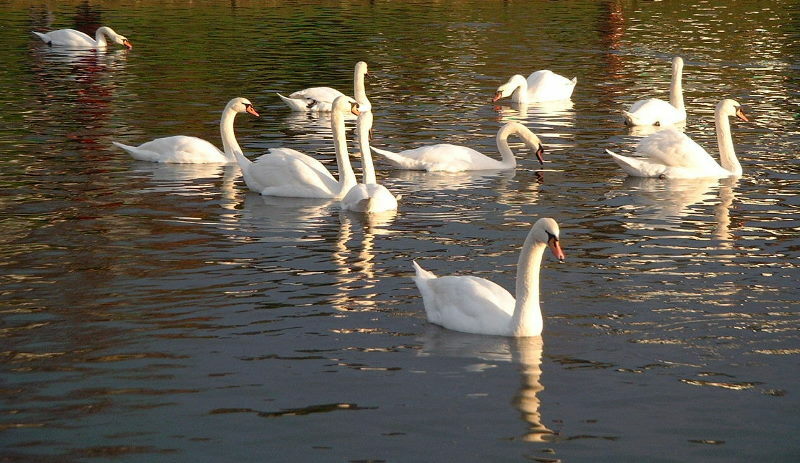 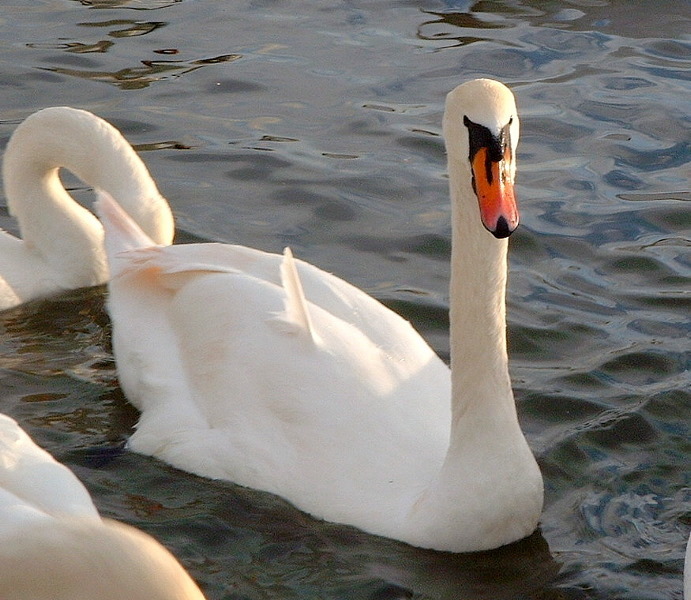 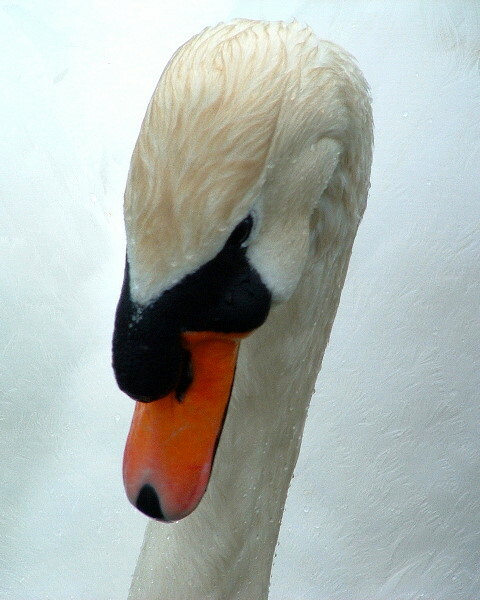 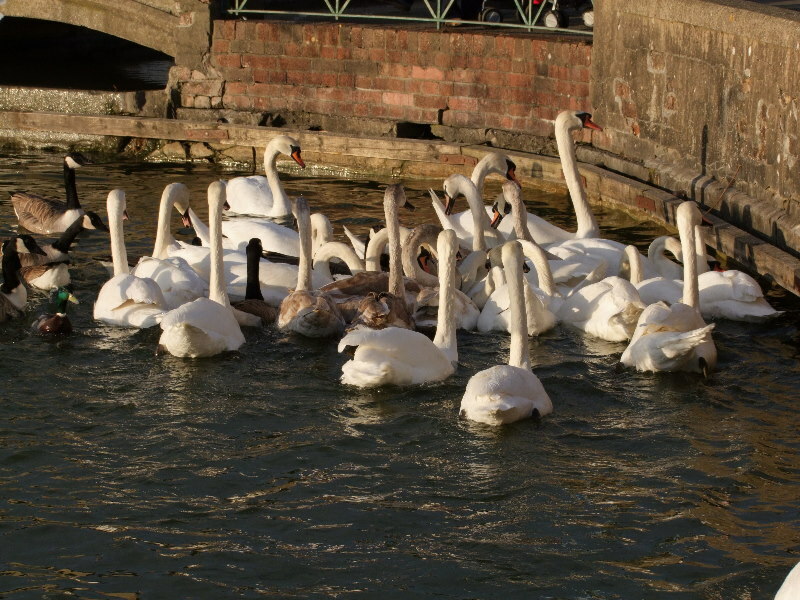 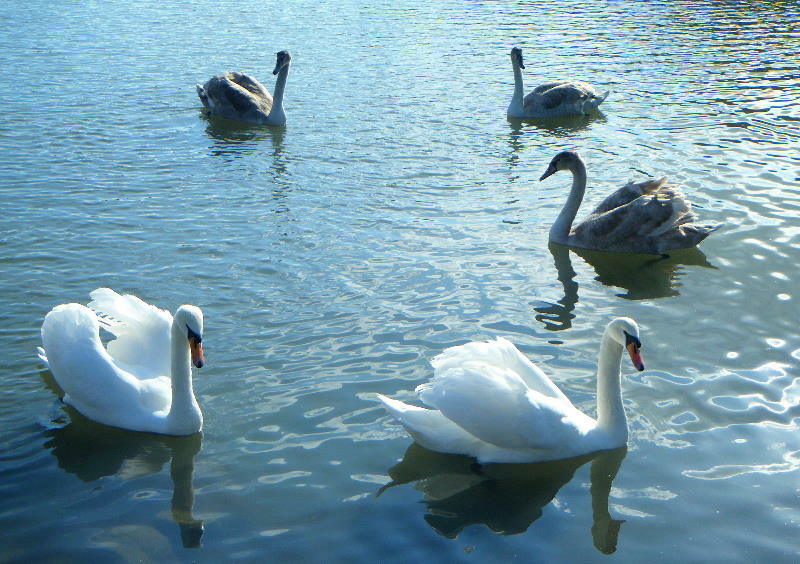 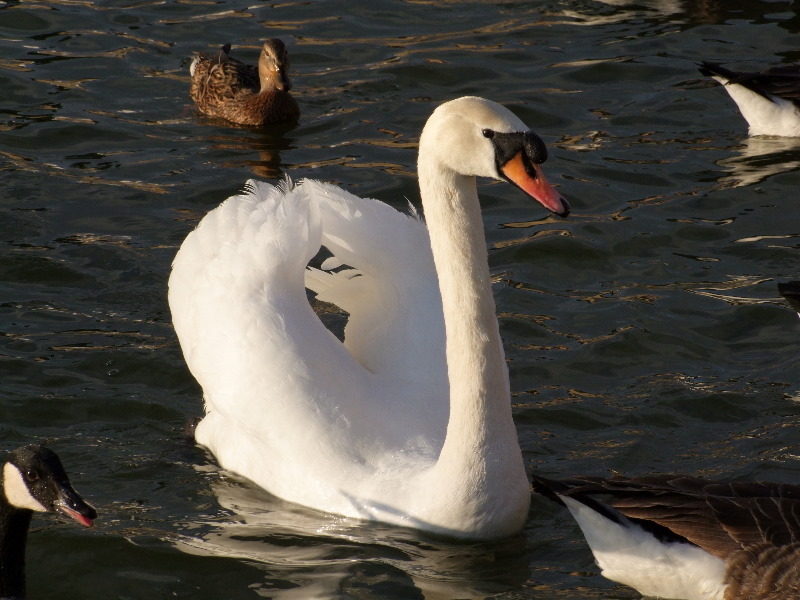 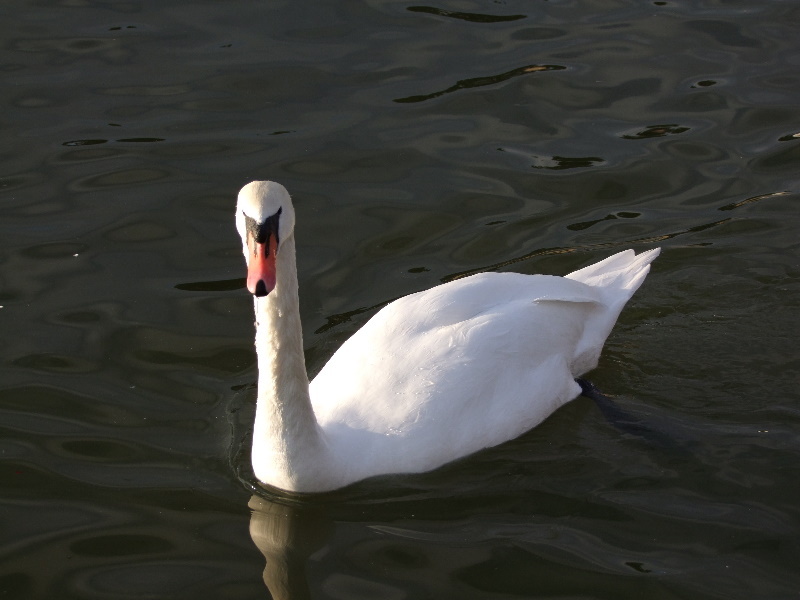 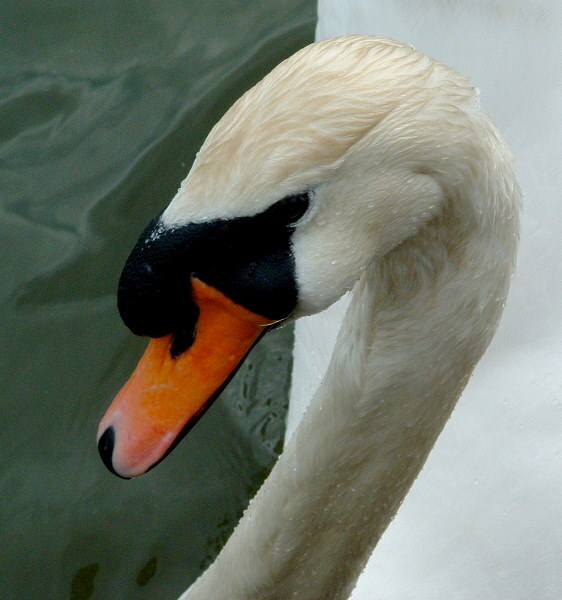 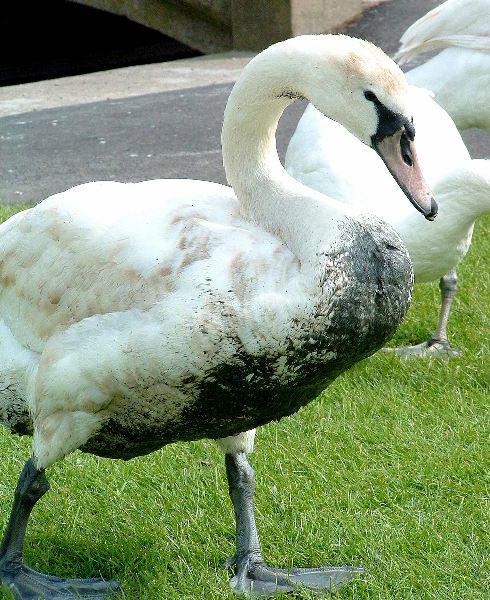 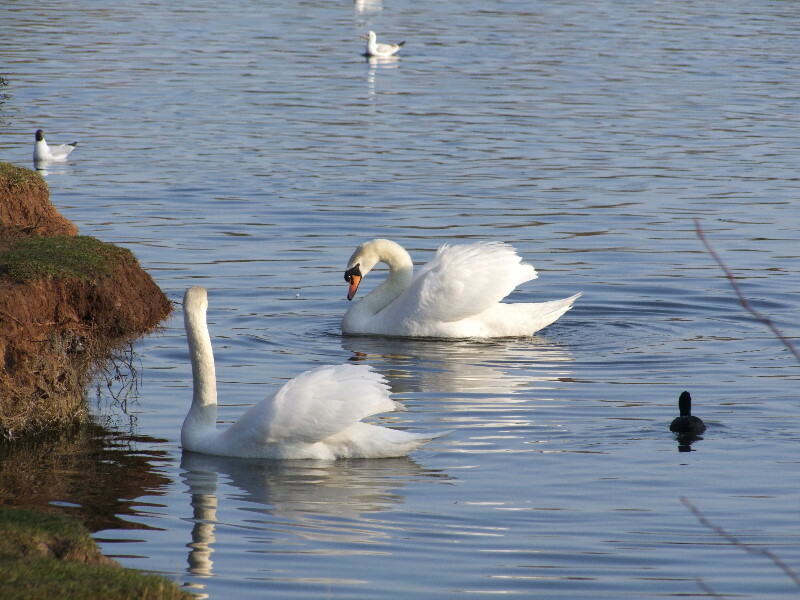 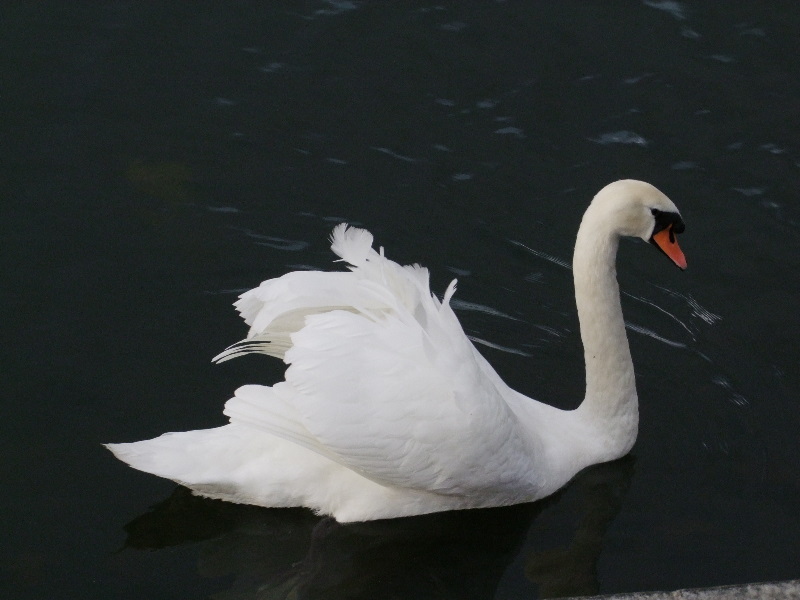 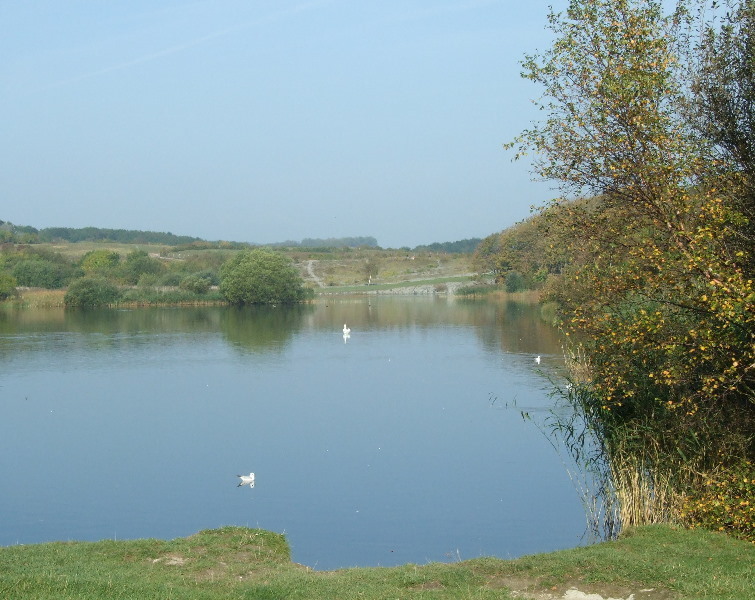 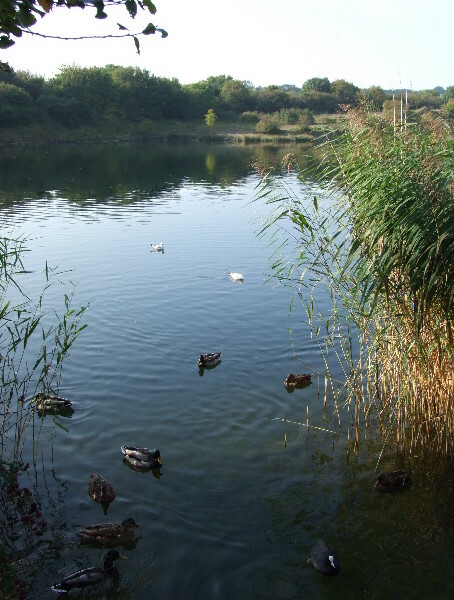 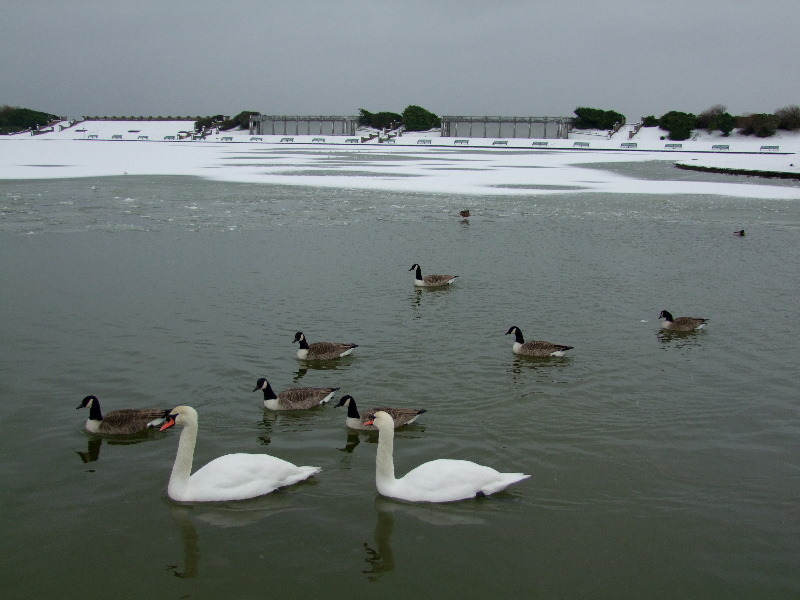 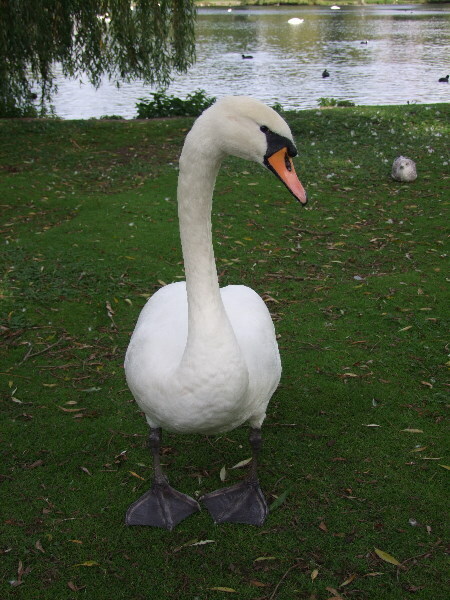 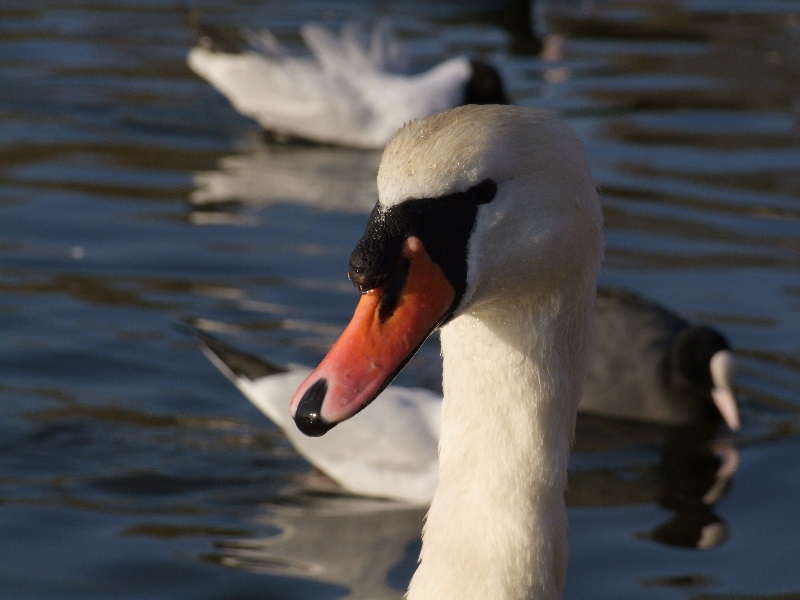 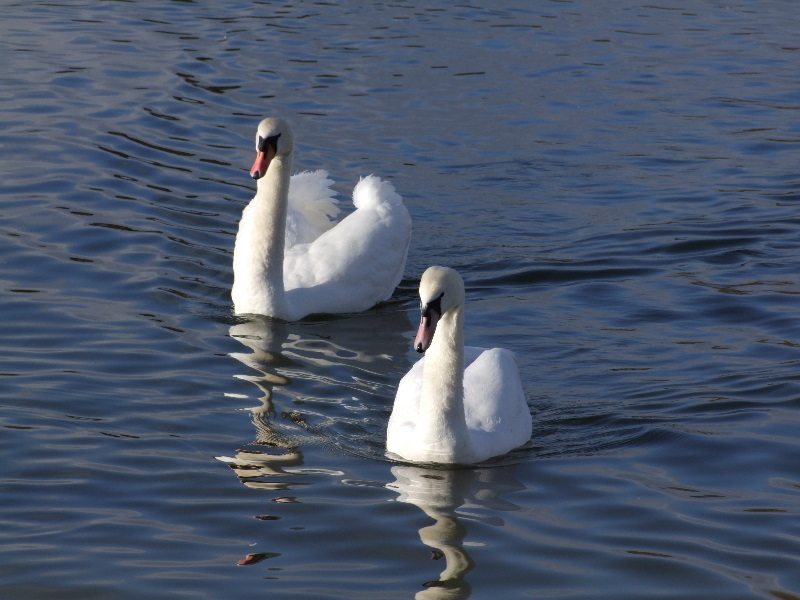 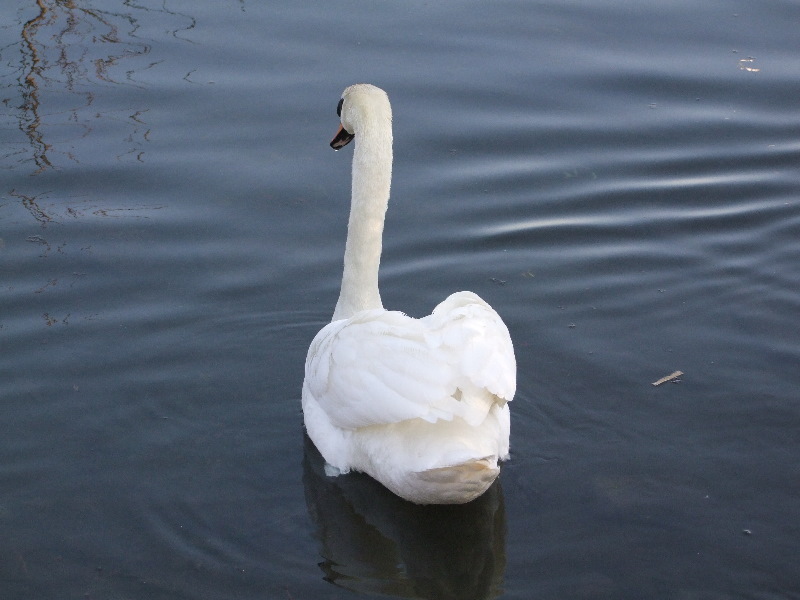 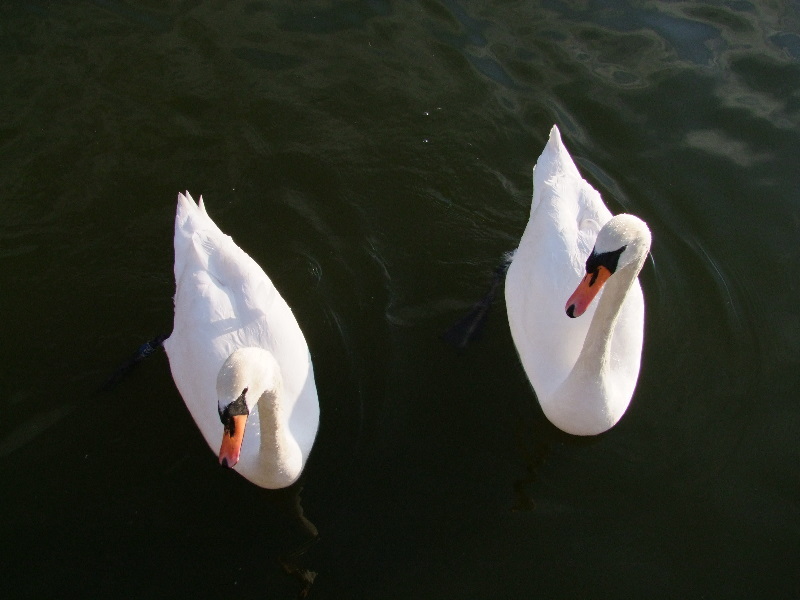 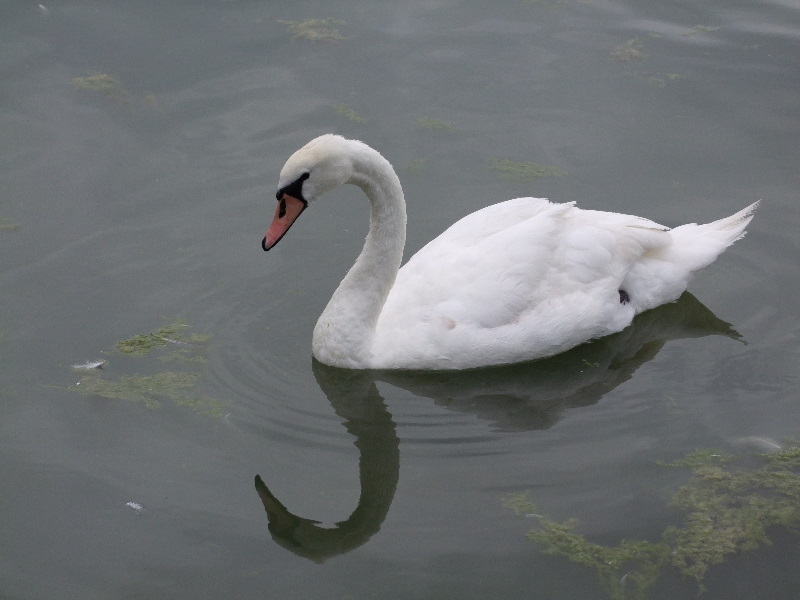 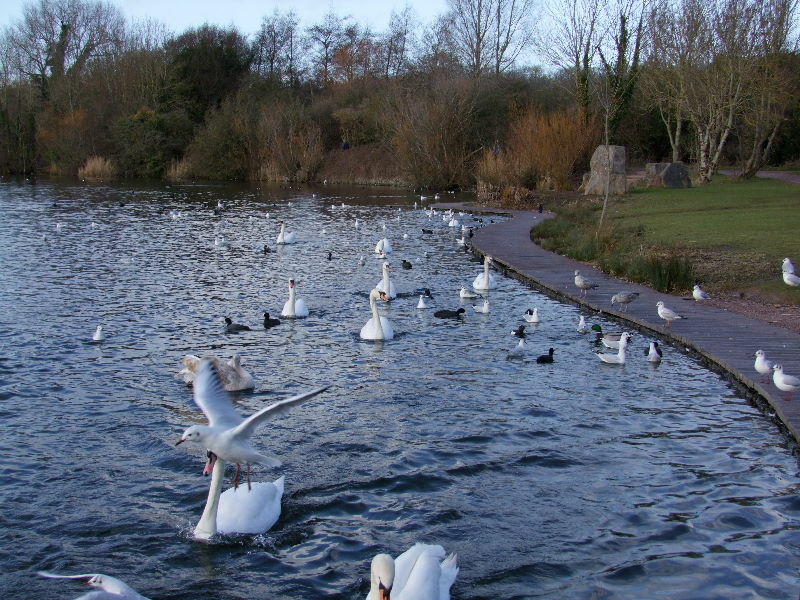 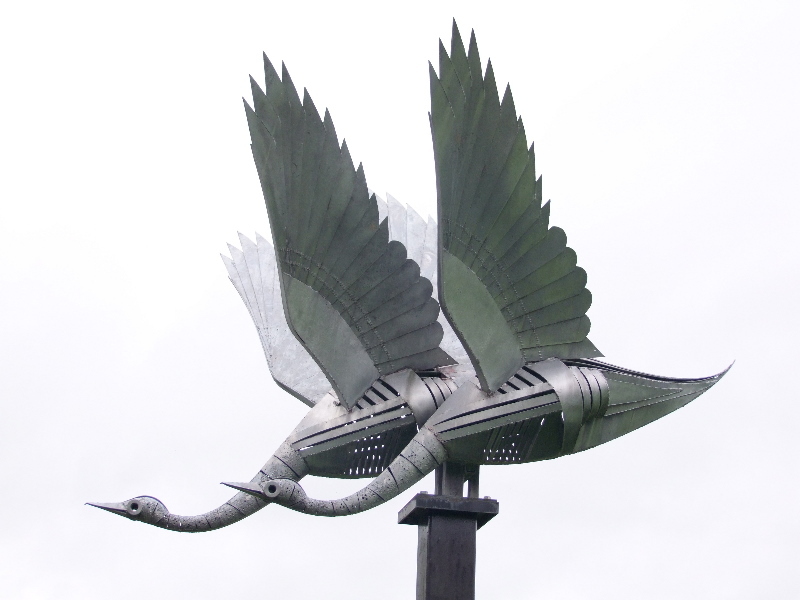 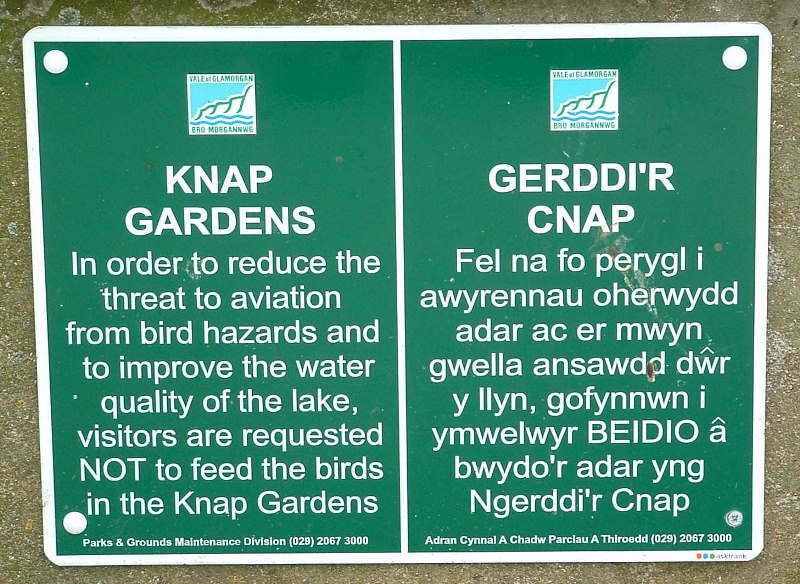 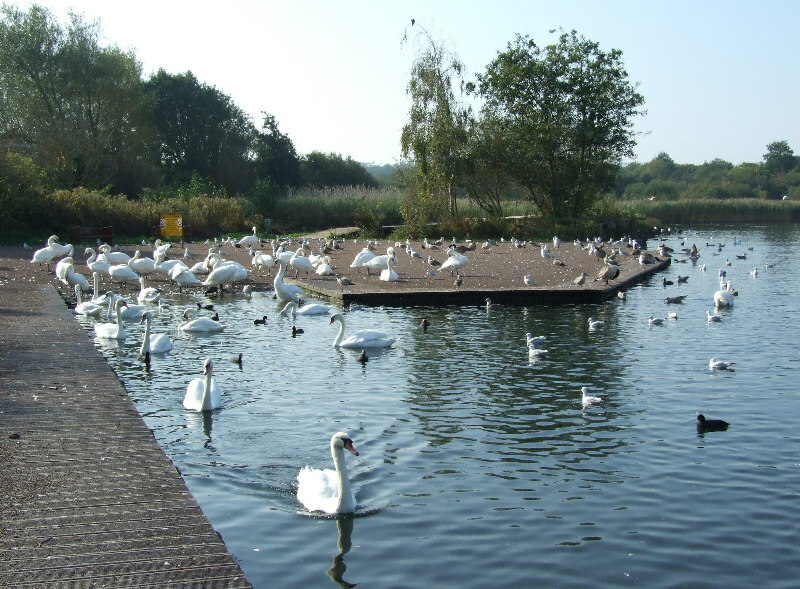 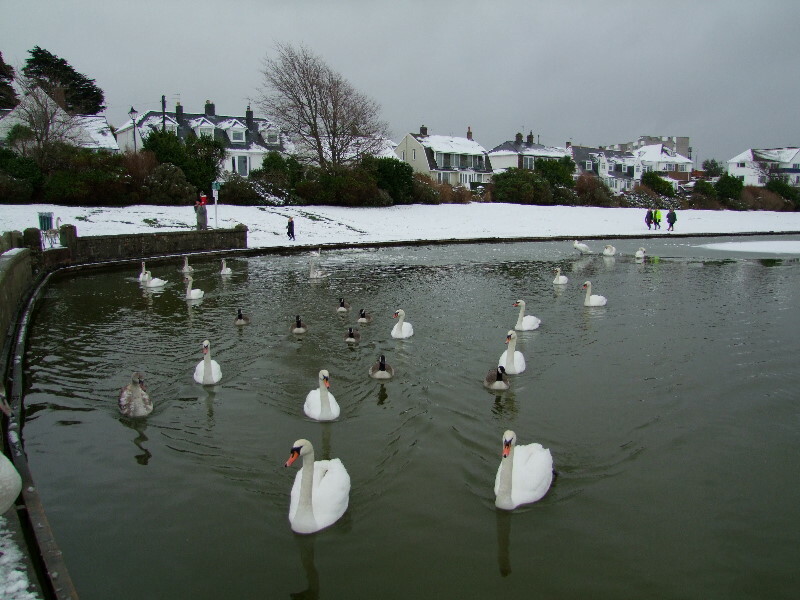 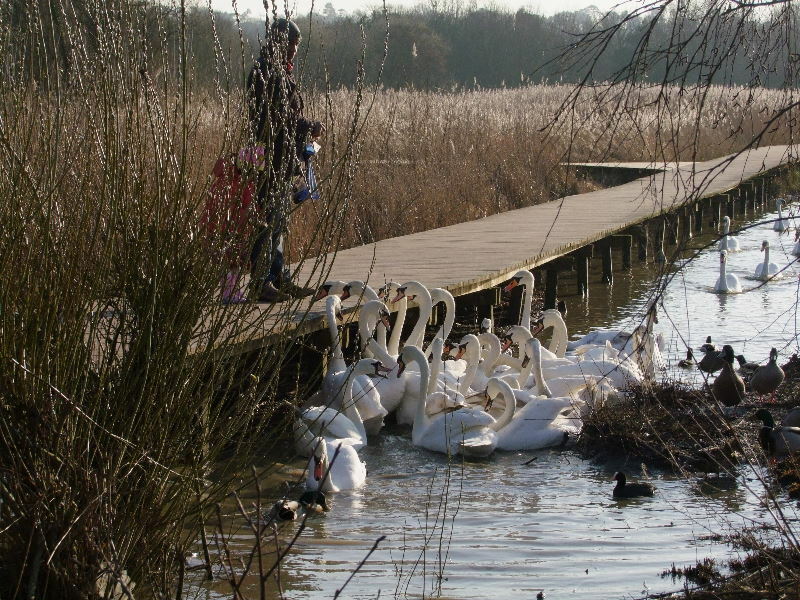 Swans as they should be – healthy and beautiful! 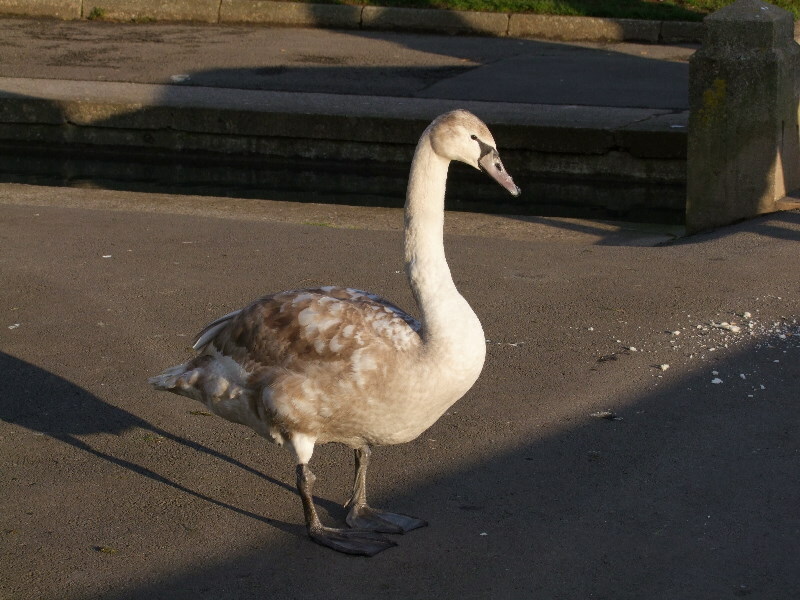 A collection of images mainly from the last ten years or so, some from rescues, most from just wandering about near water. 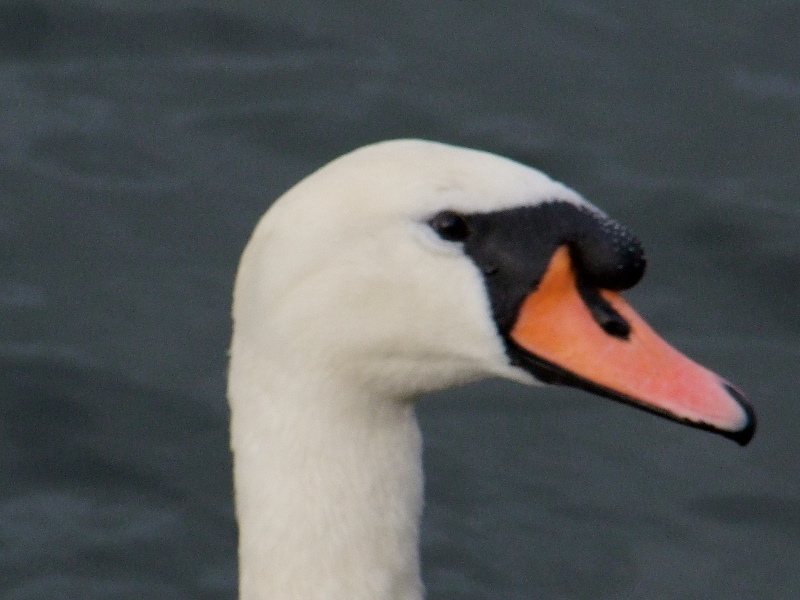 If you wait until the page finishes loading before clicking on an image you may get a more pleasing (albeit slower) visual effect.